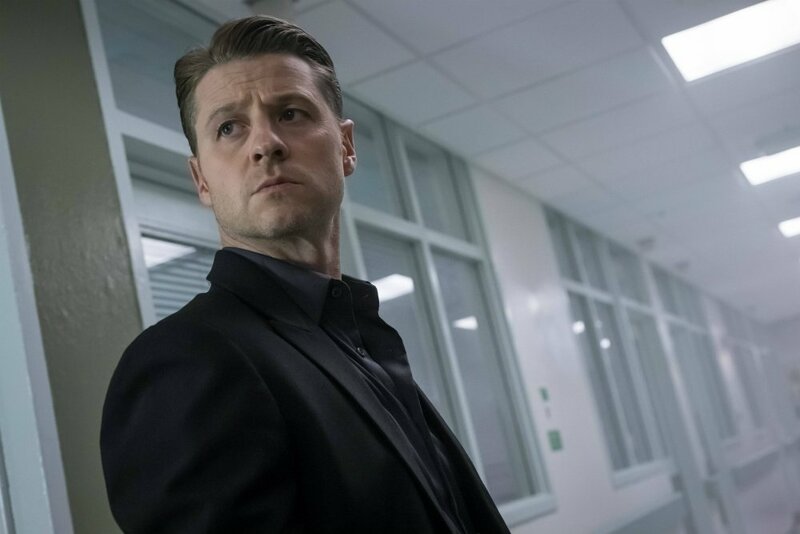 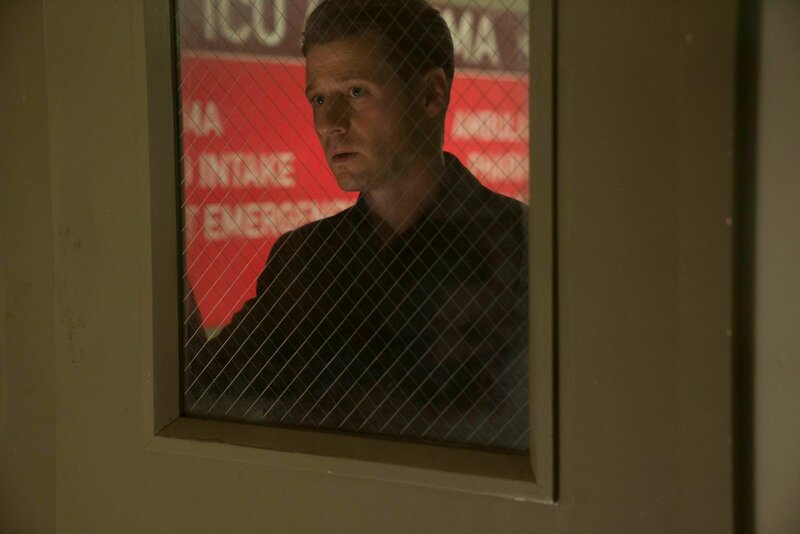 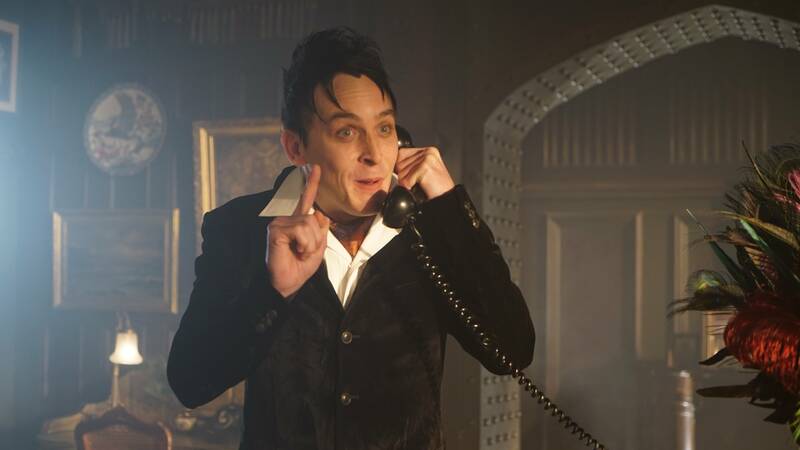 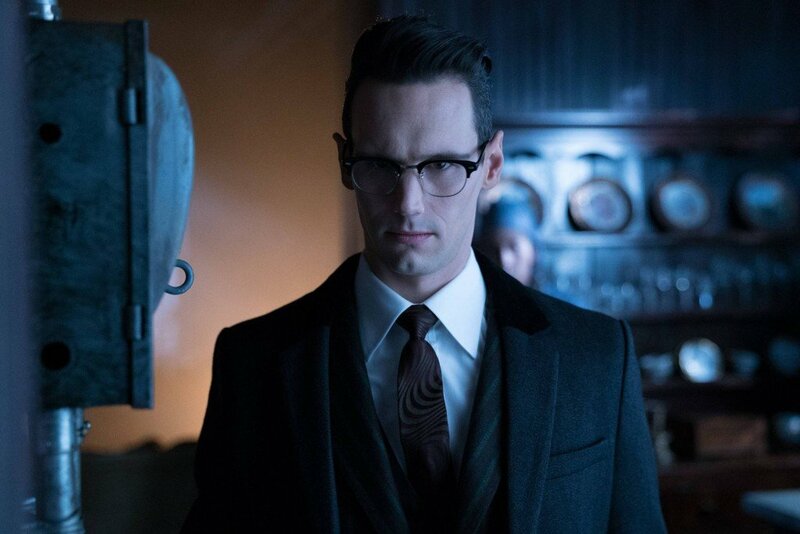 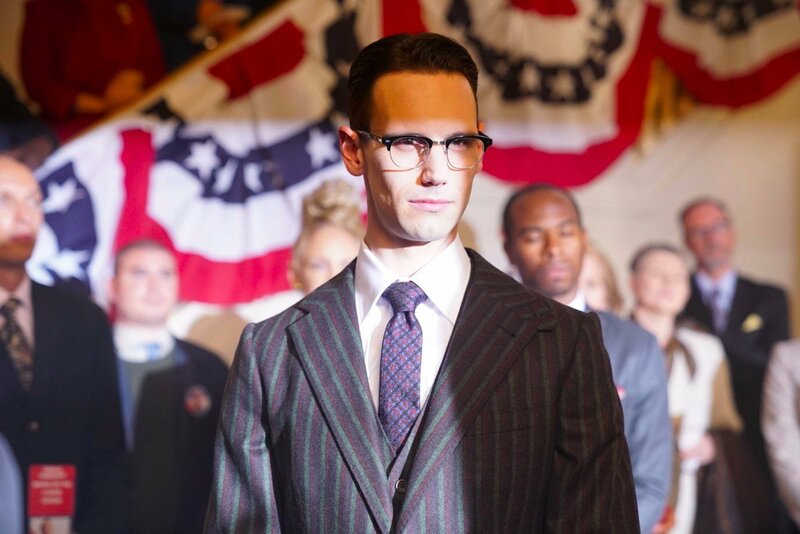 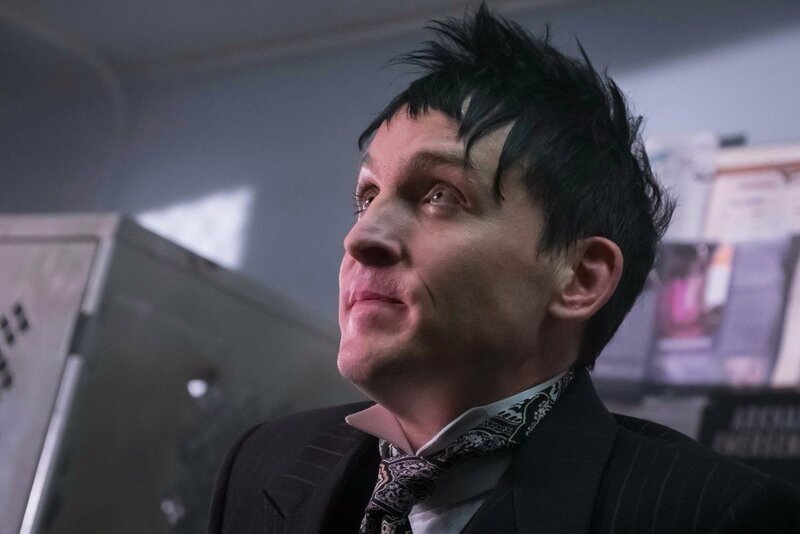 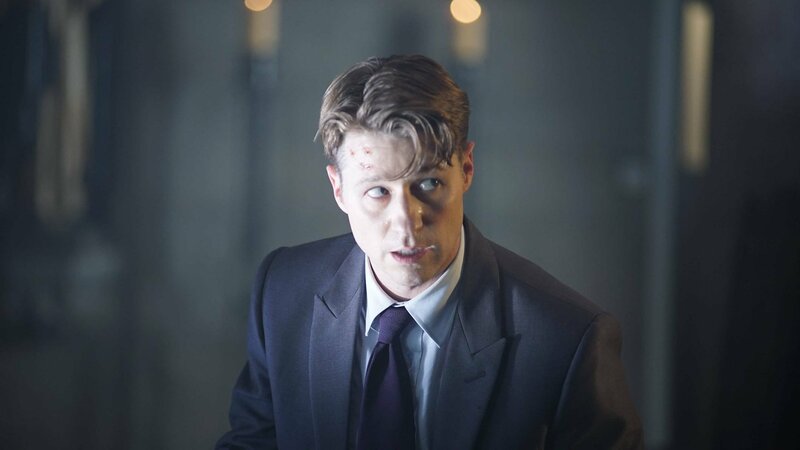 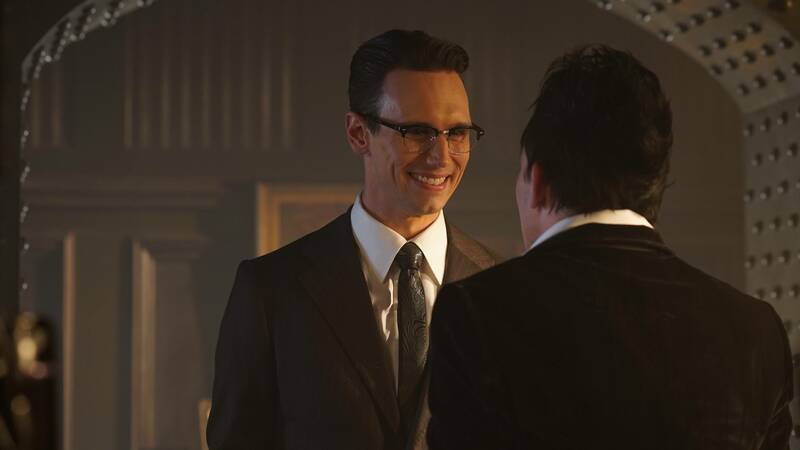 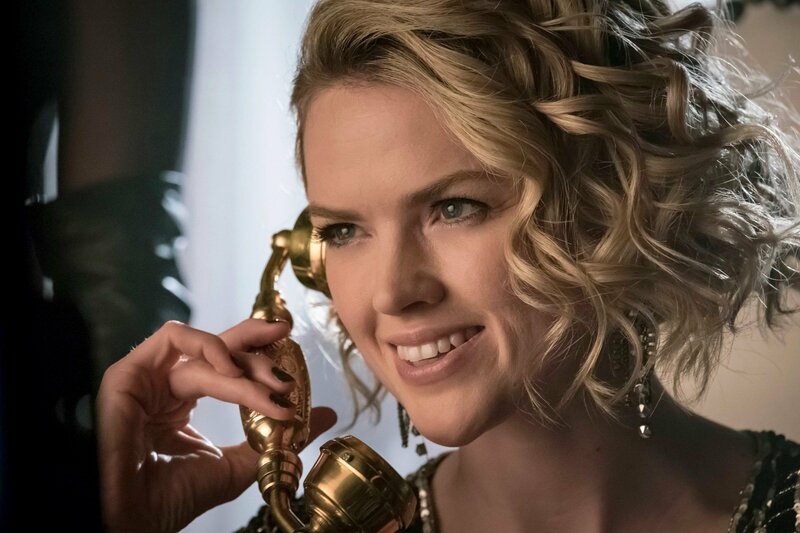 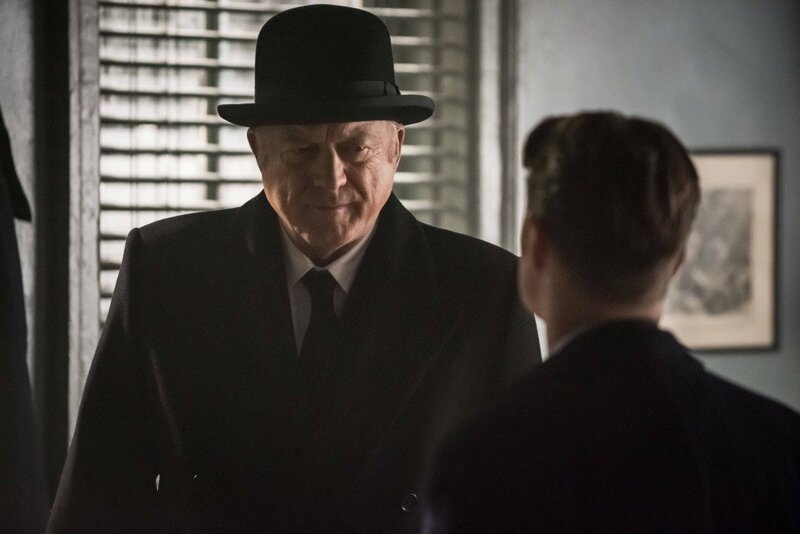 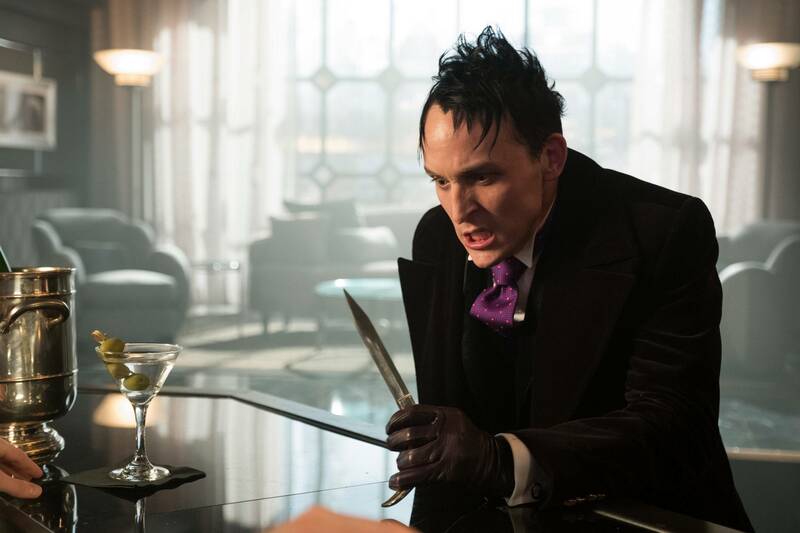 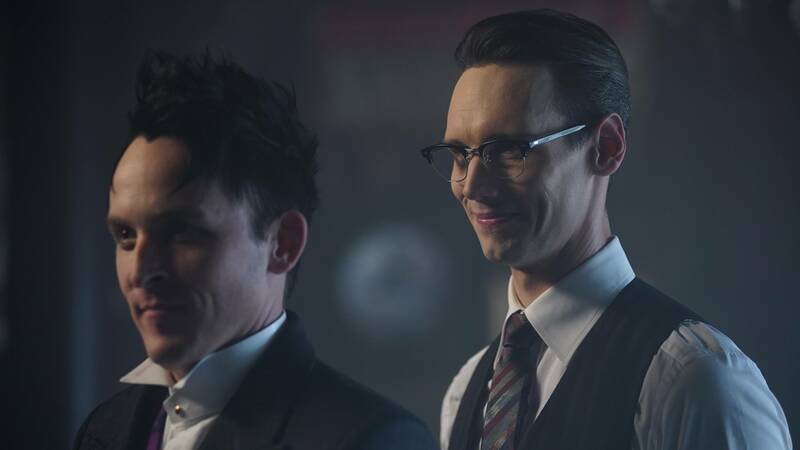 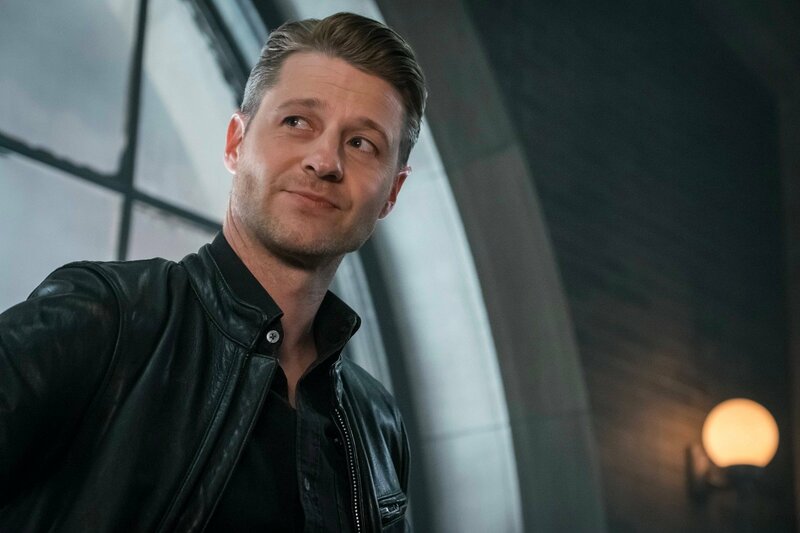 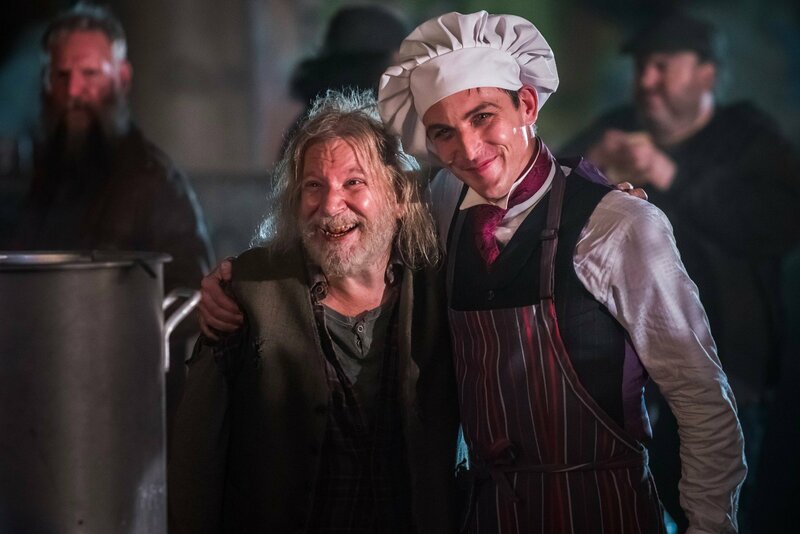 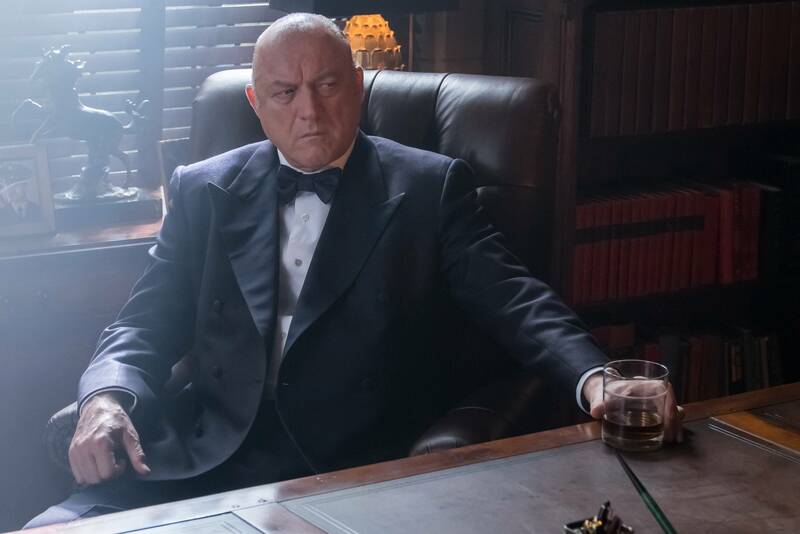 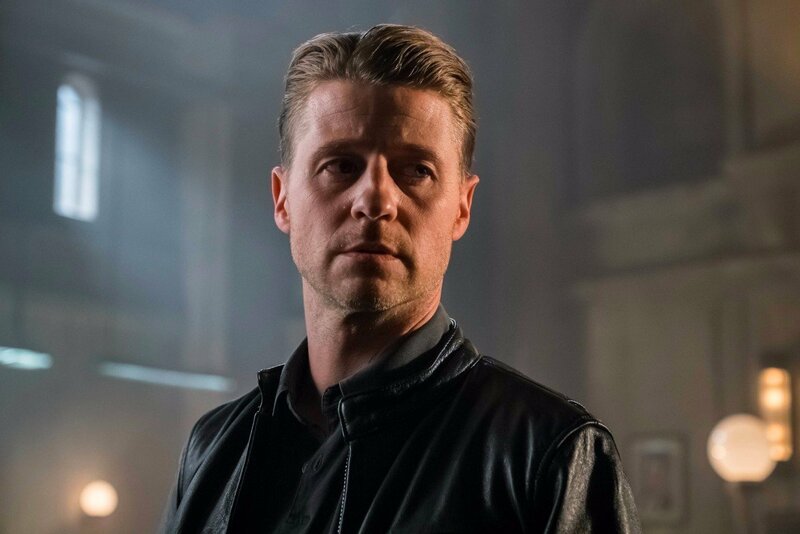 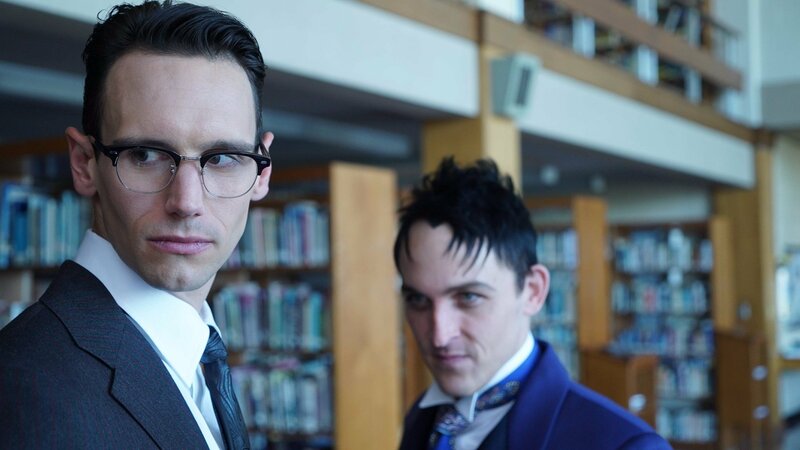 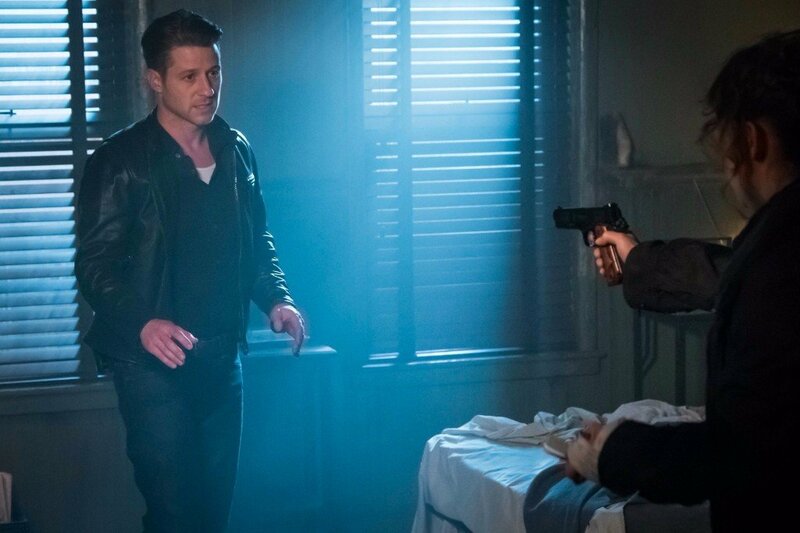 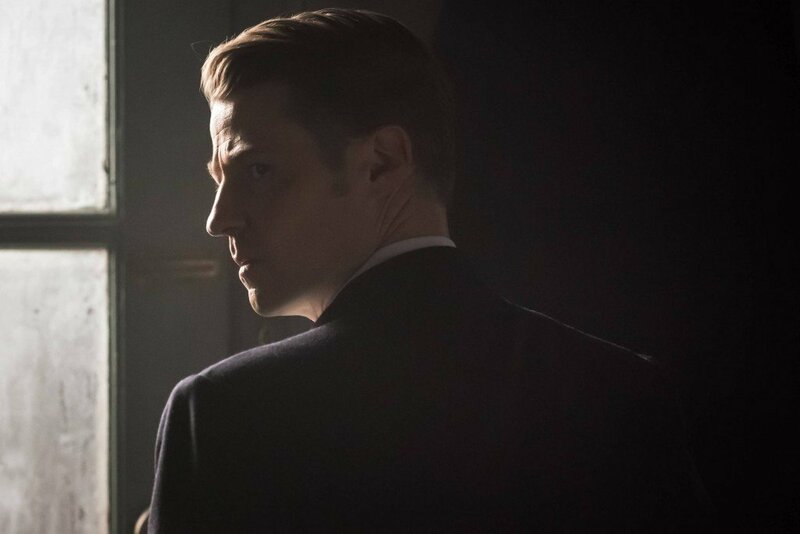 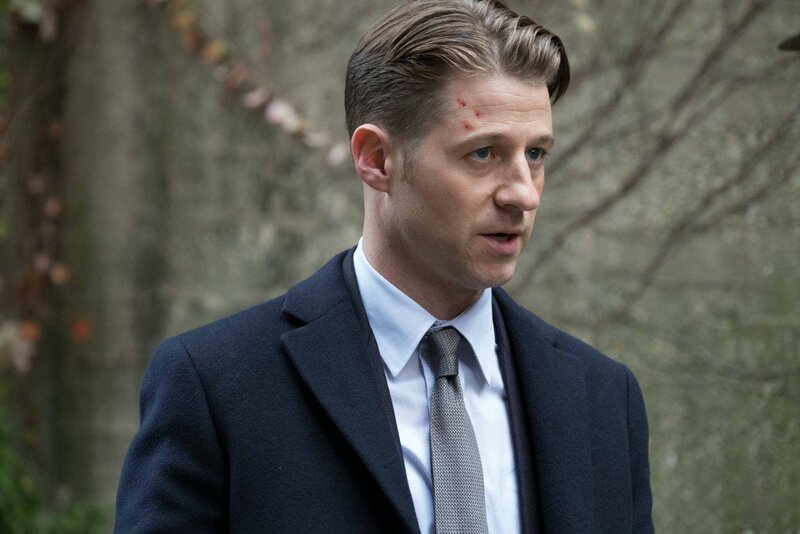 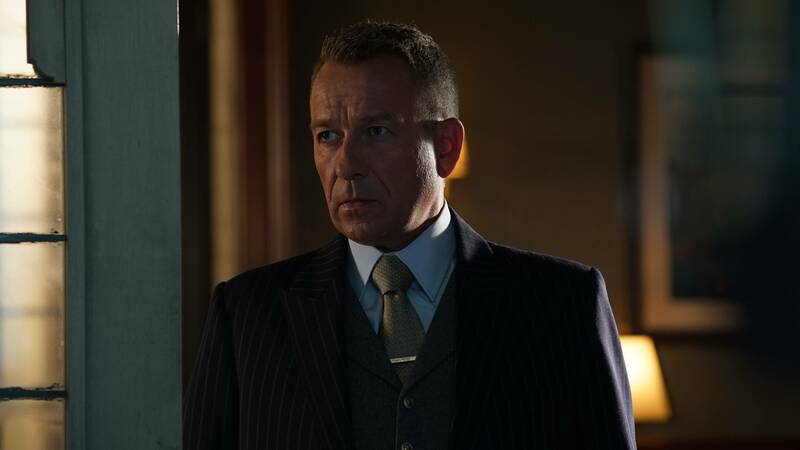 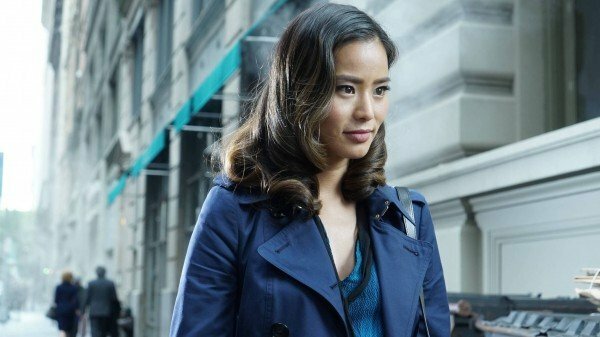 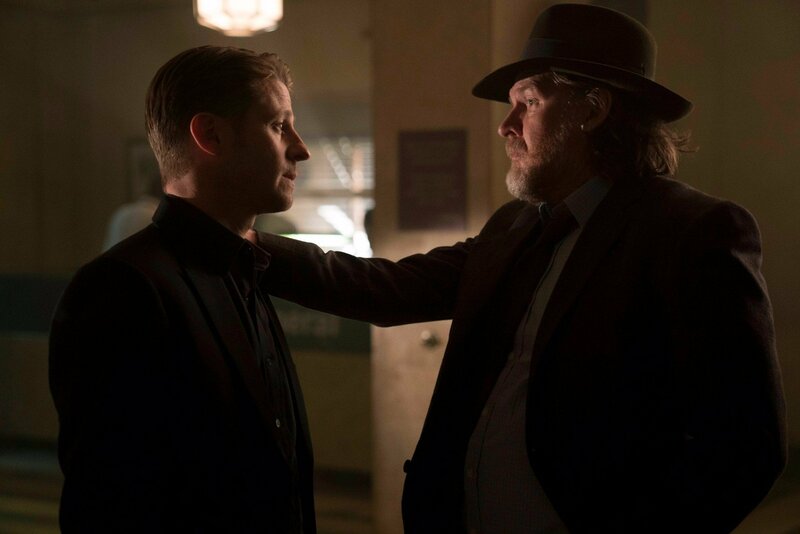 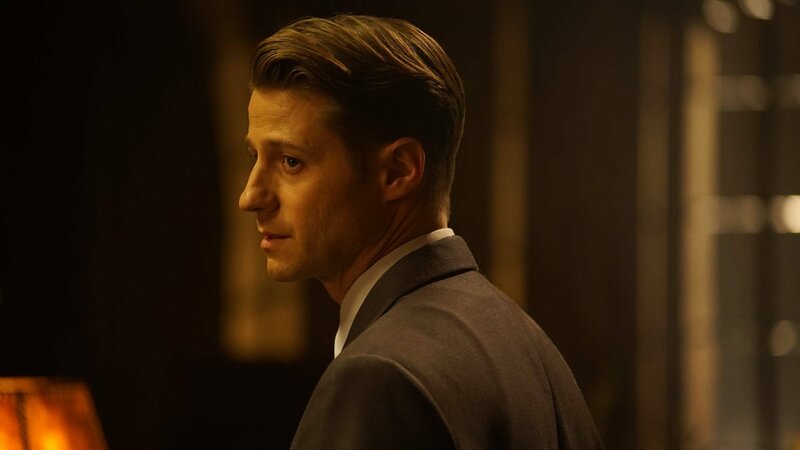 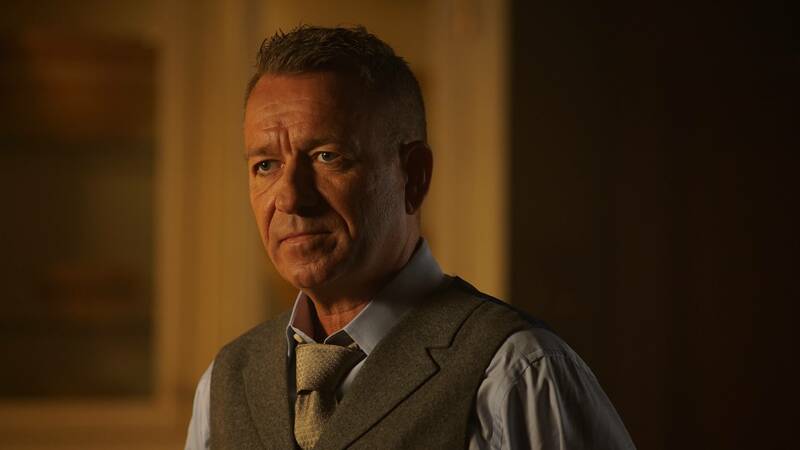 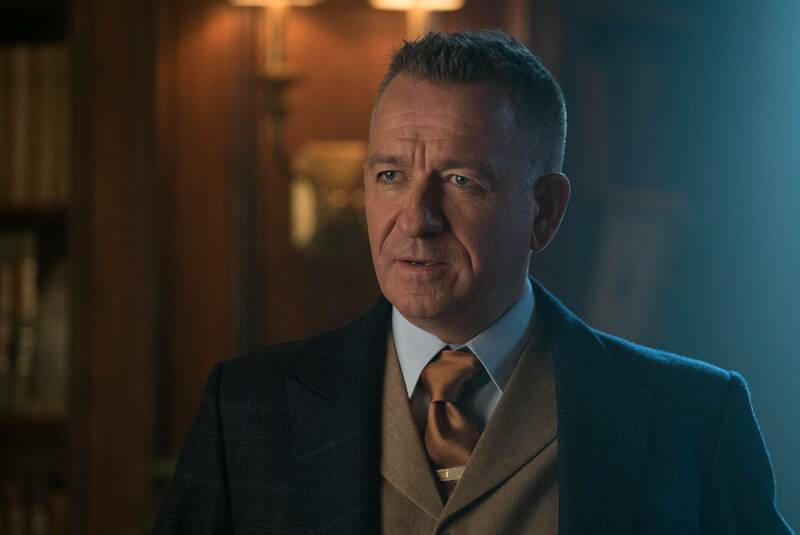 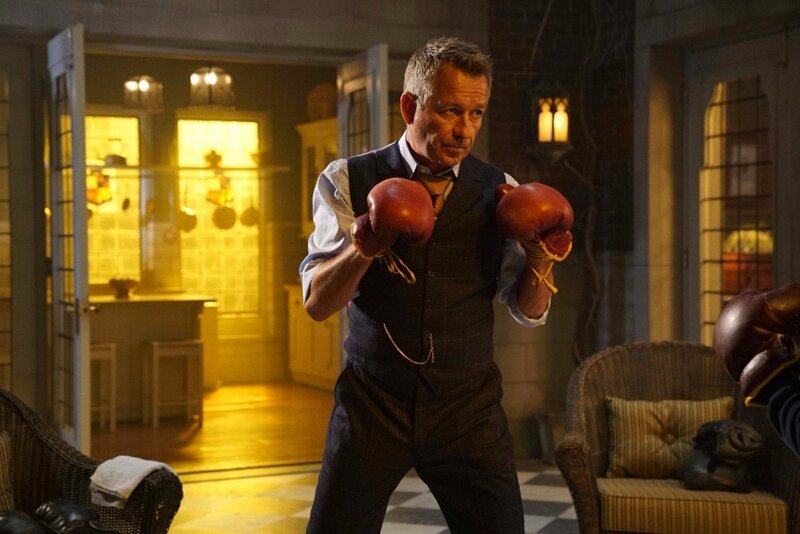 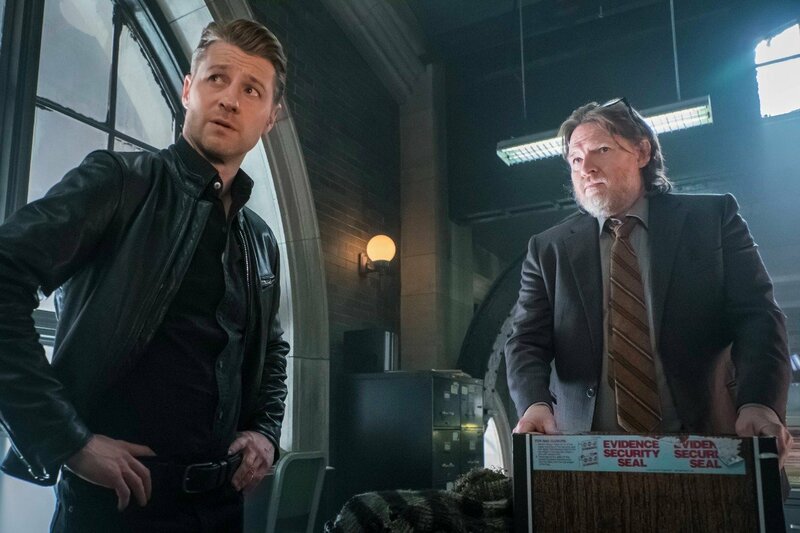 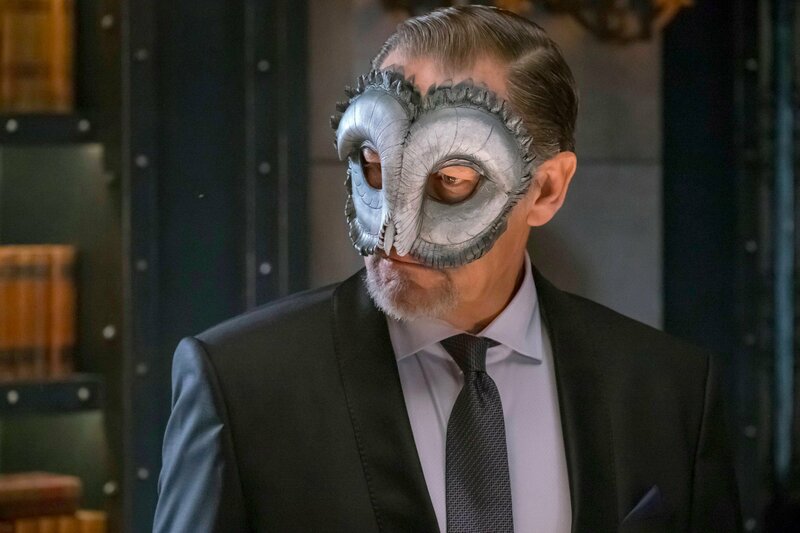 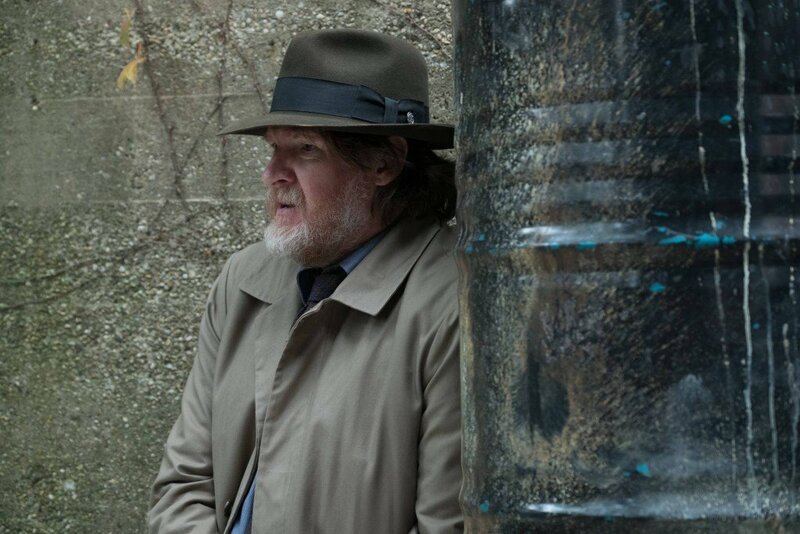 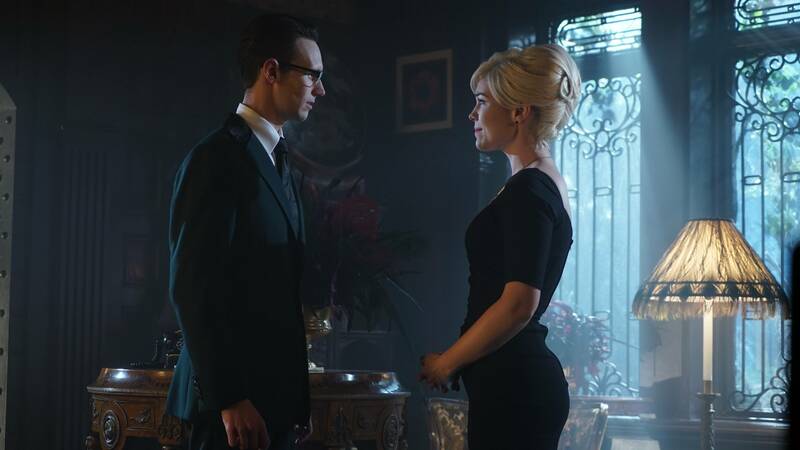 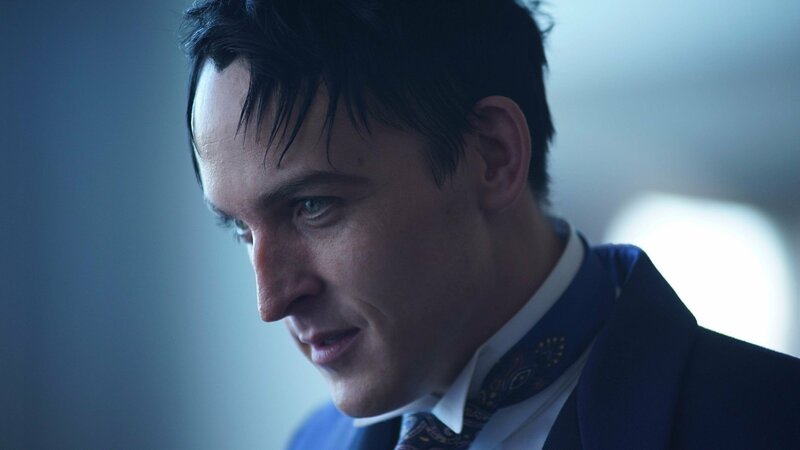 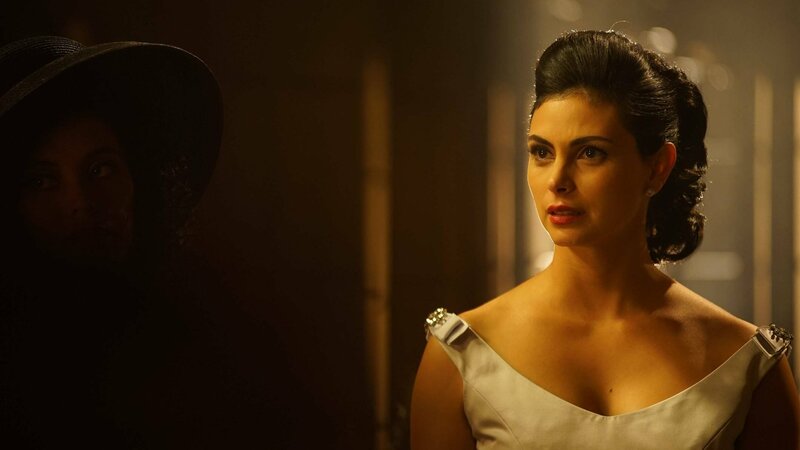 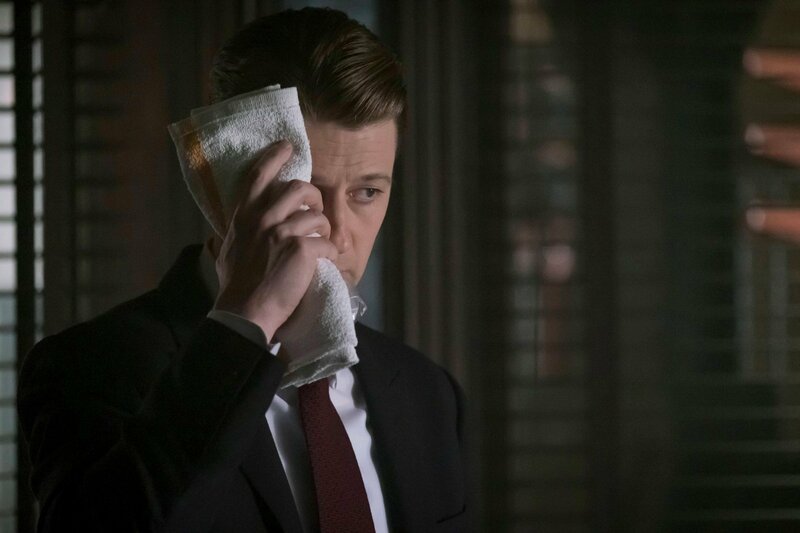 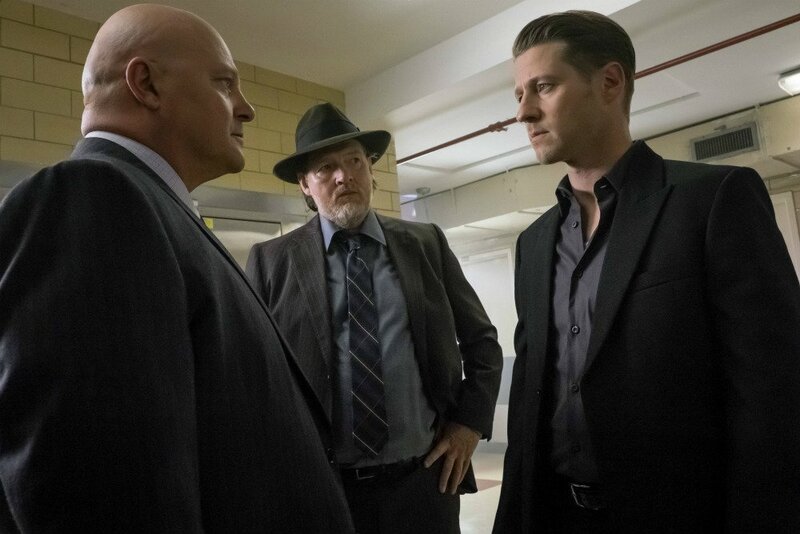 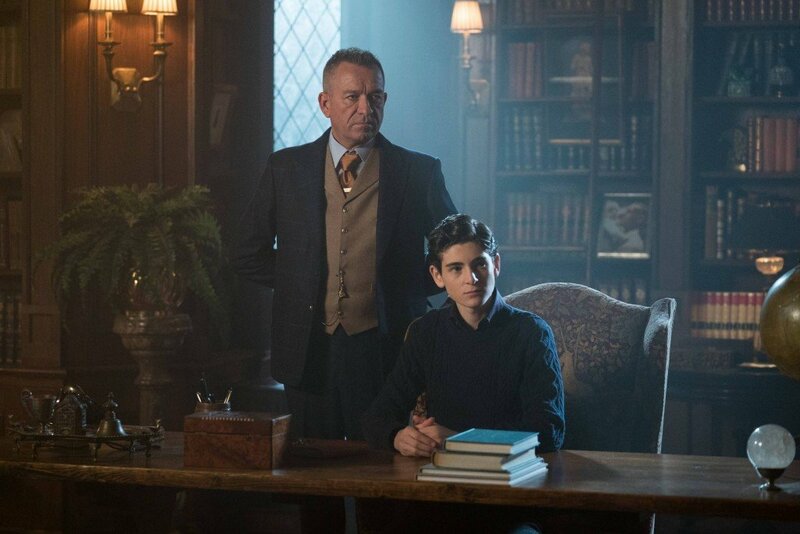 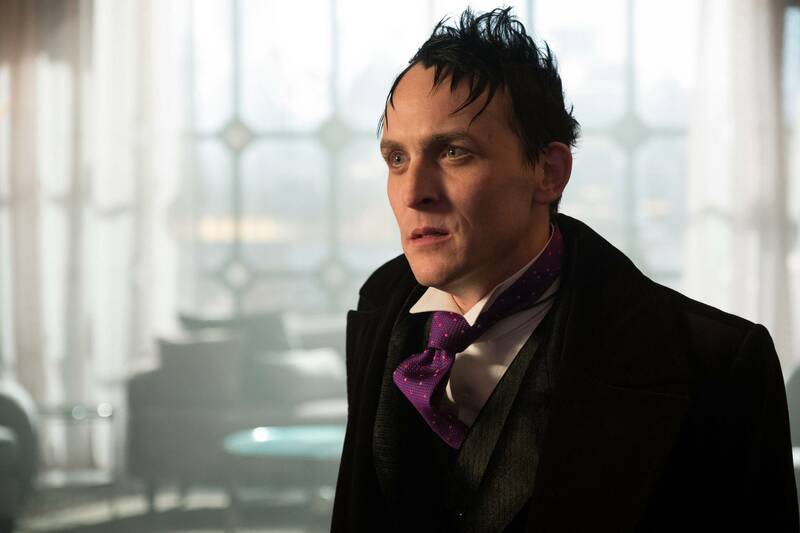 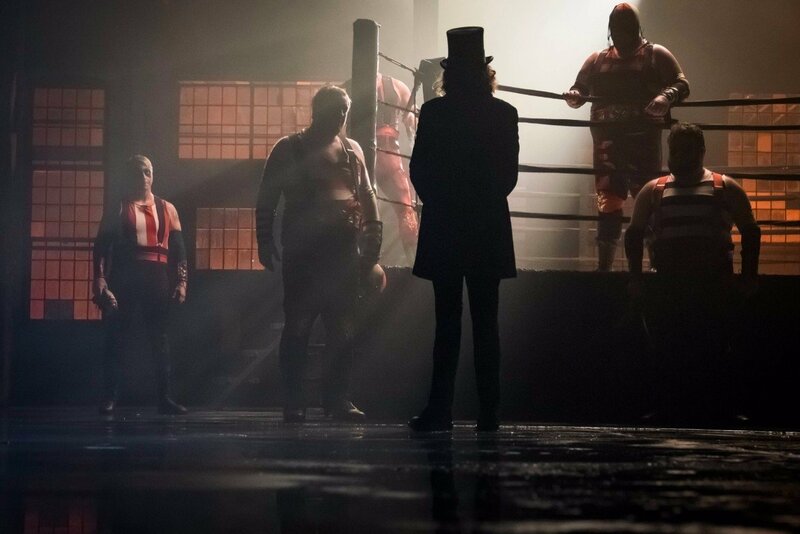 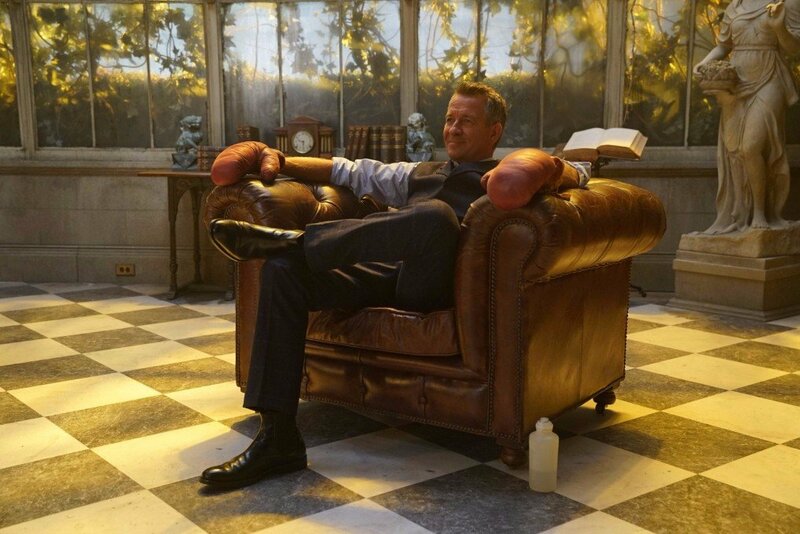 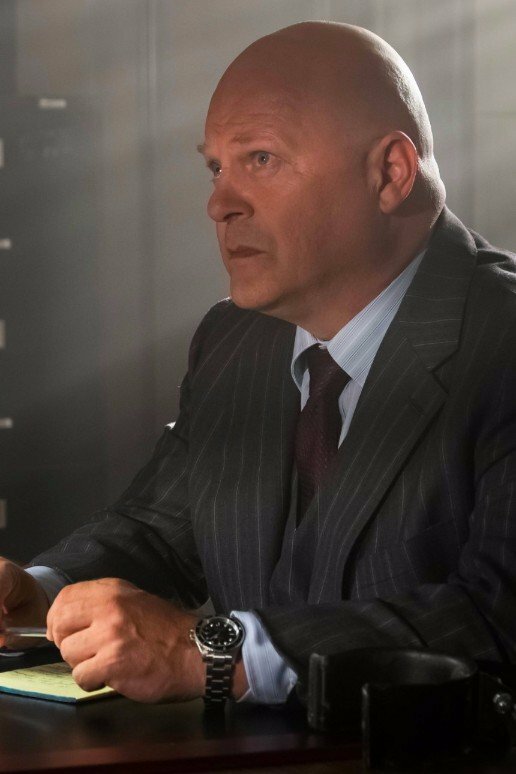 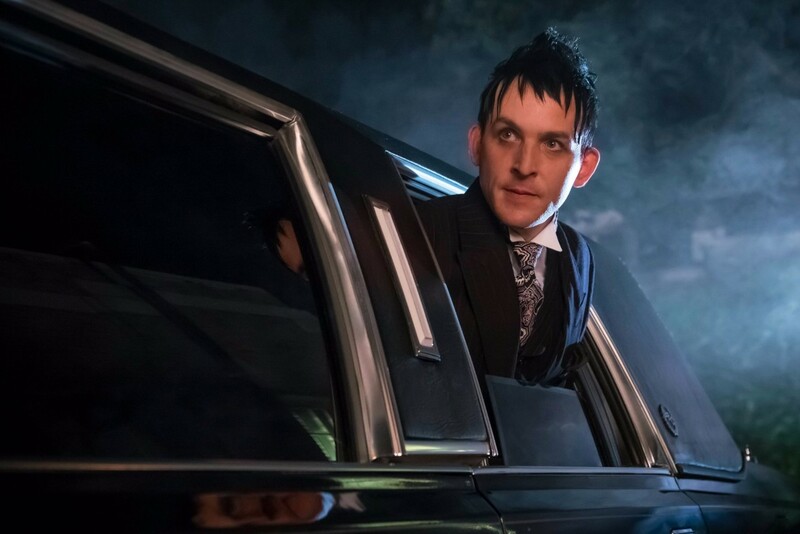 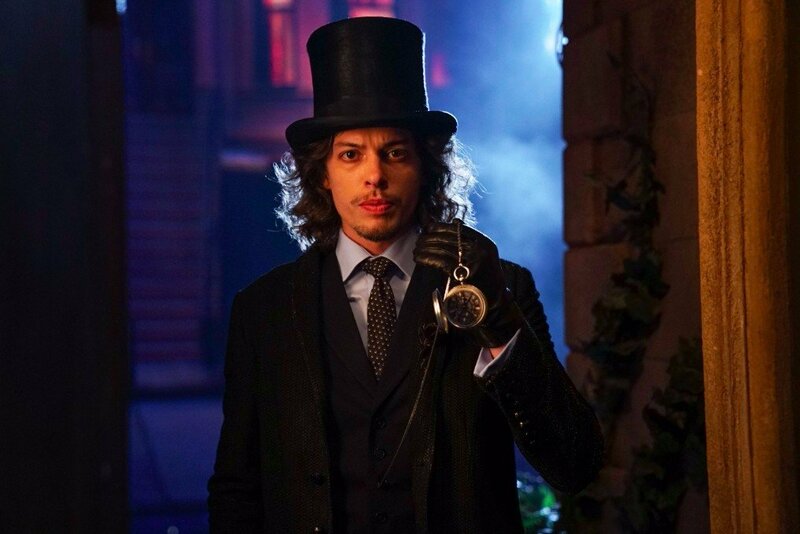 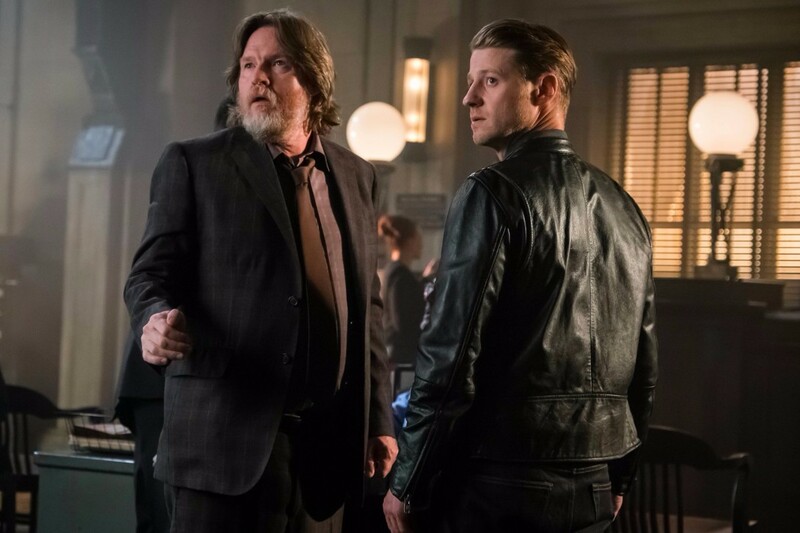 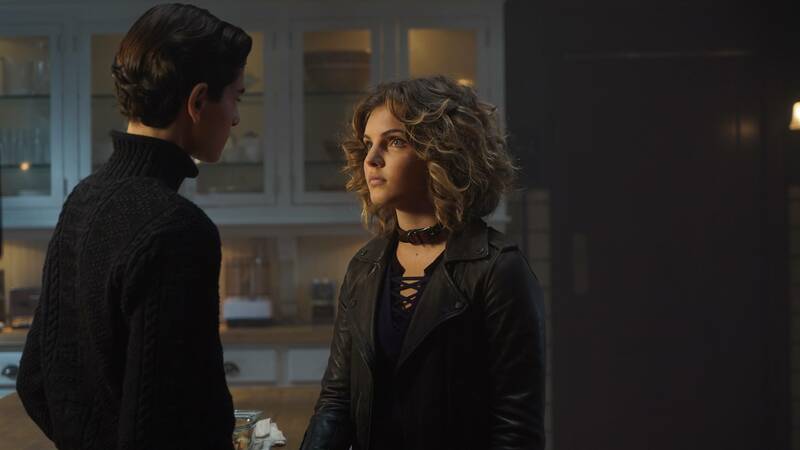 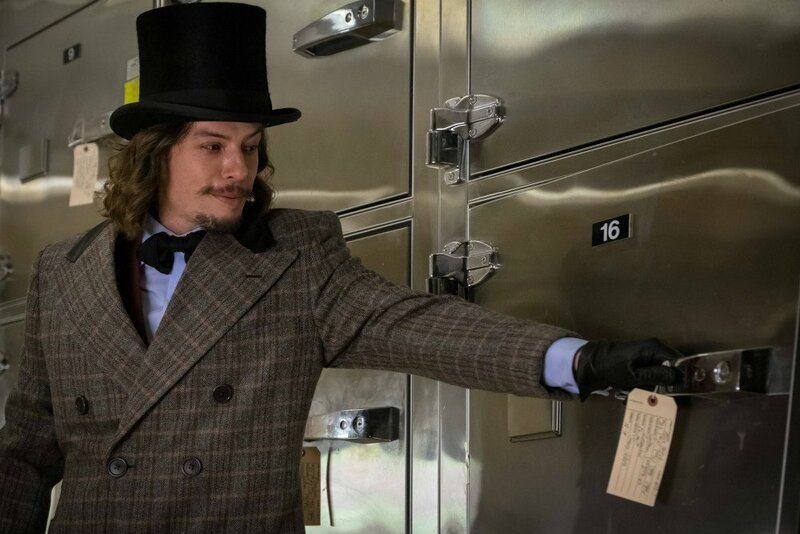 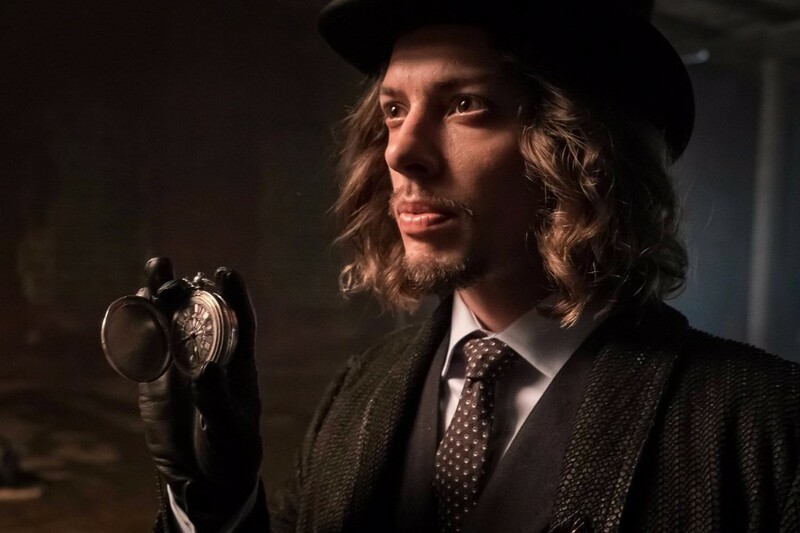 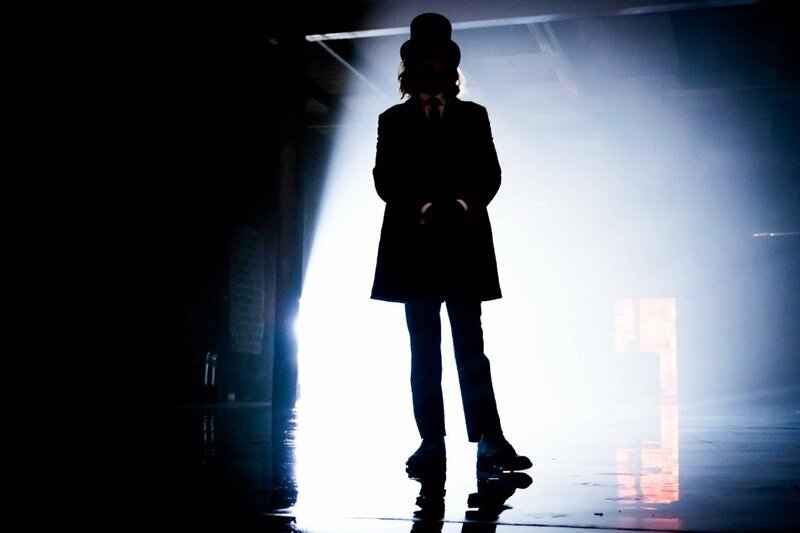 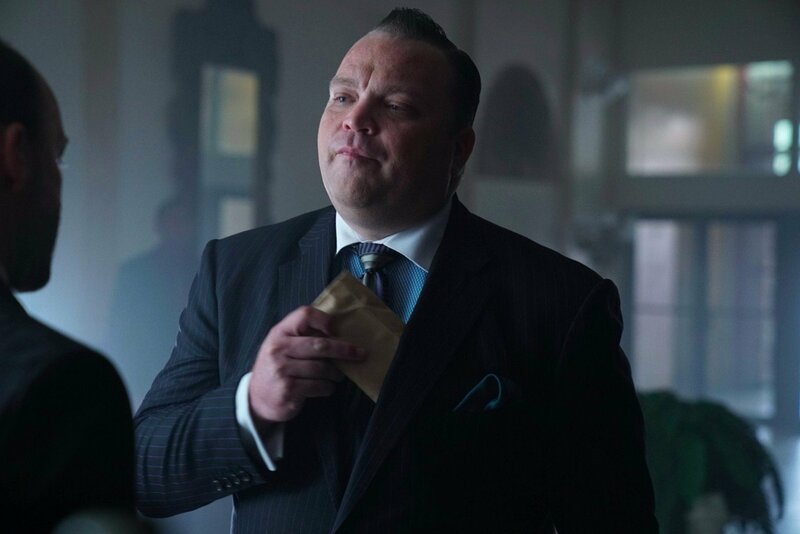 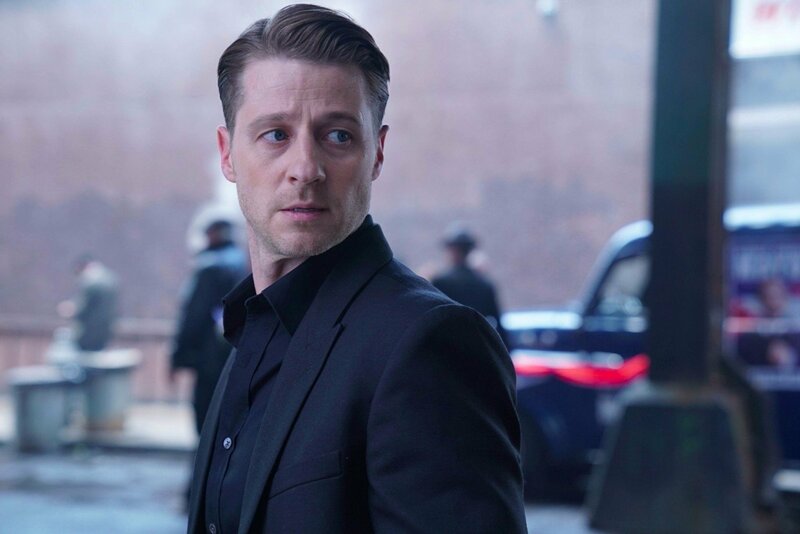 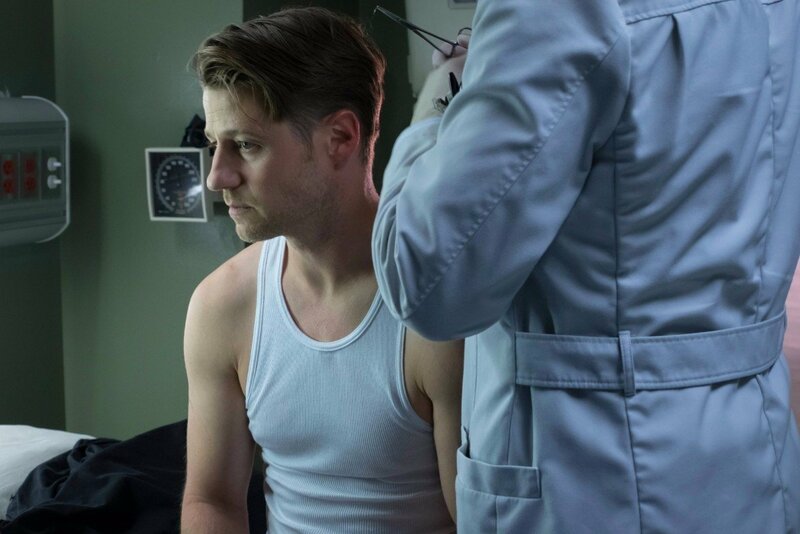 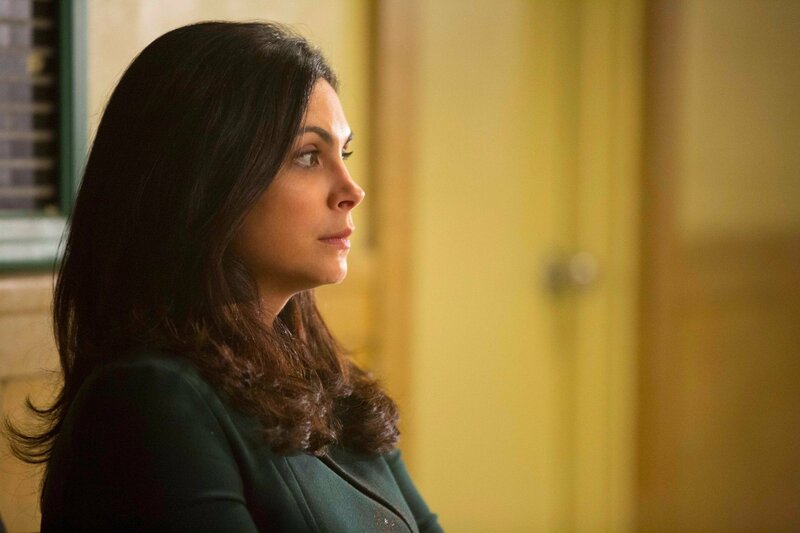 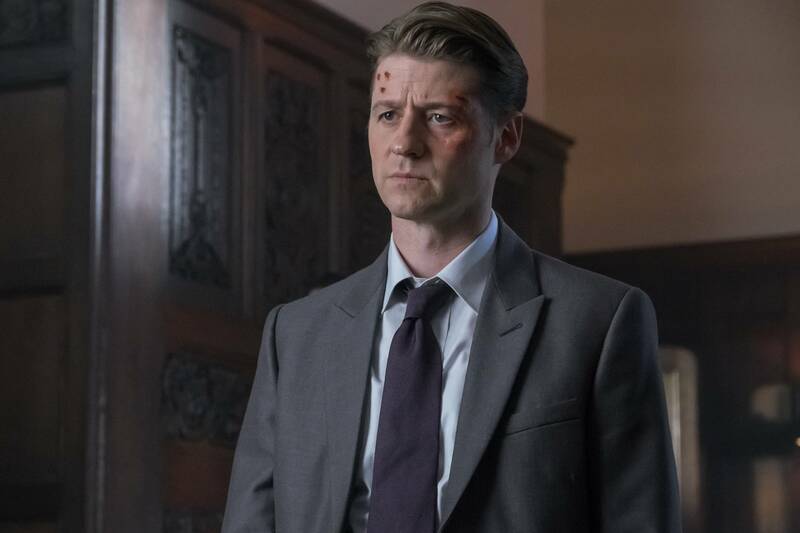 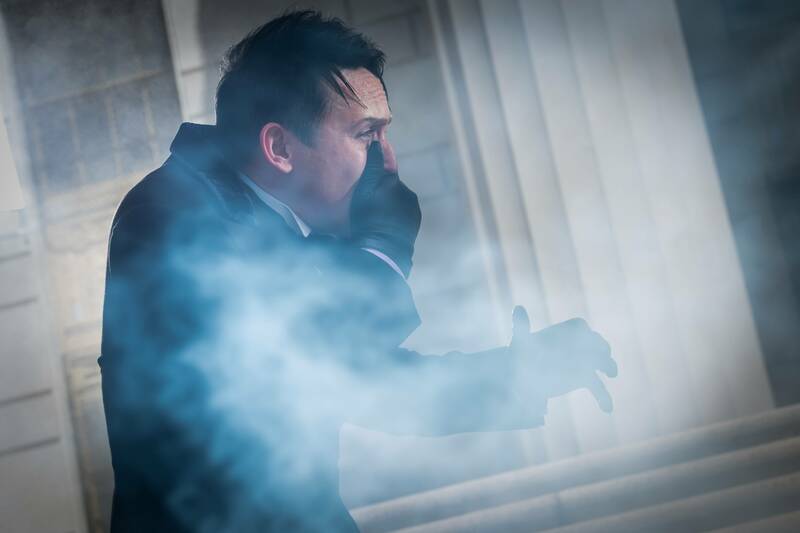 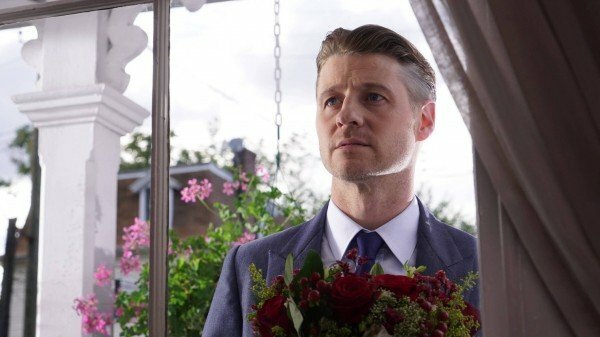 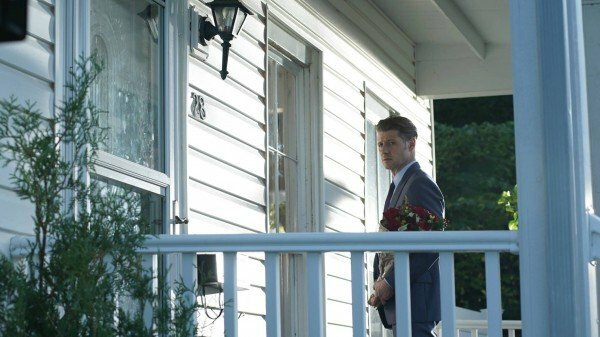 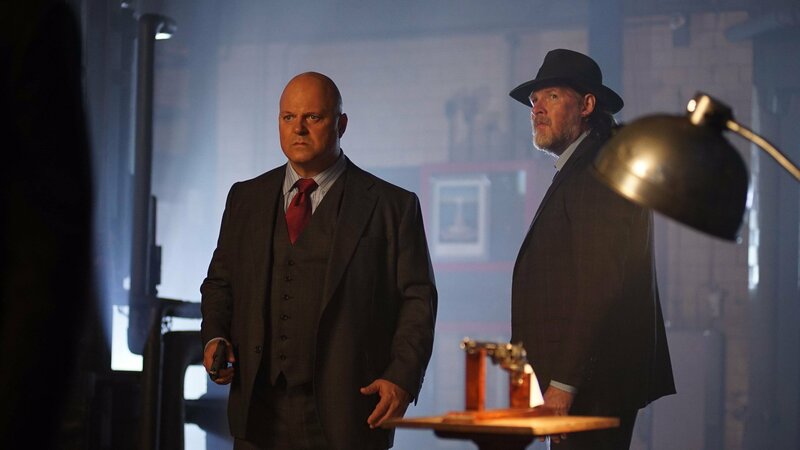 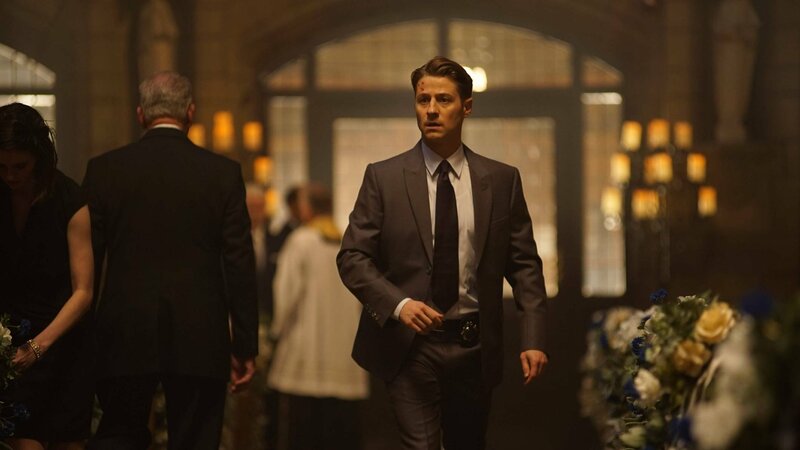 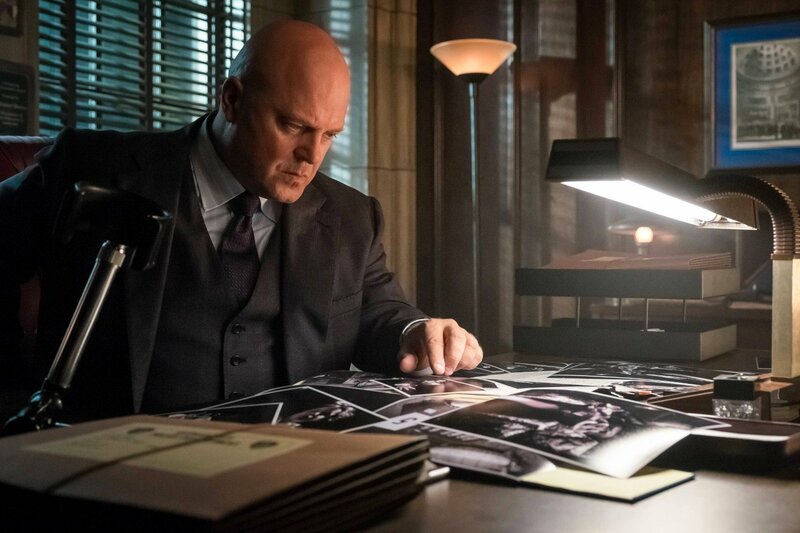 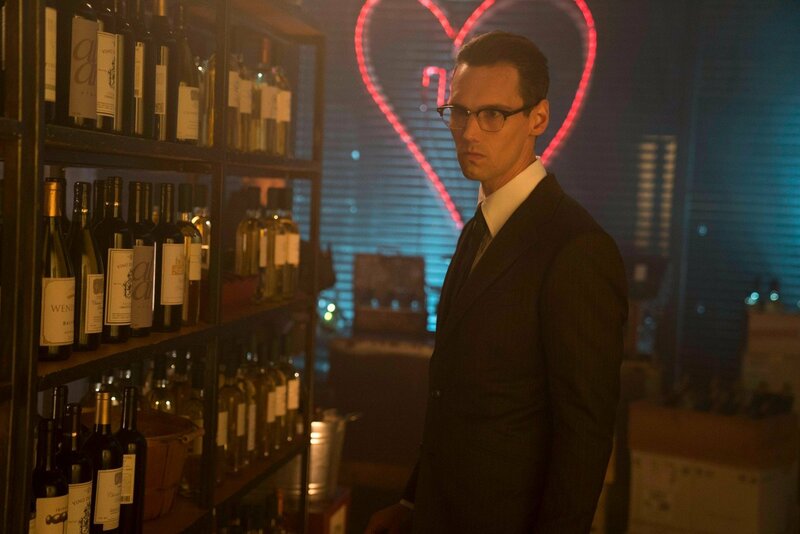 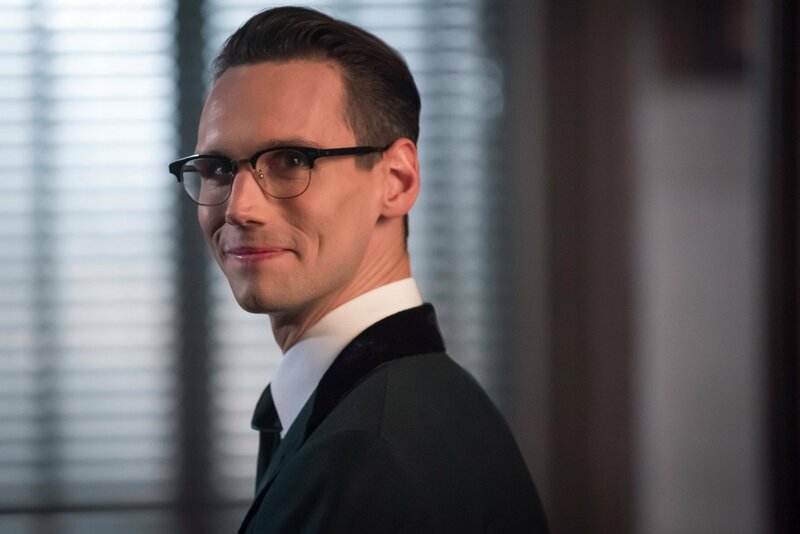 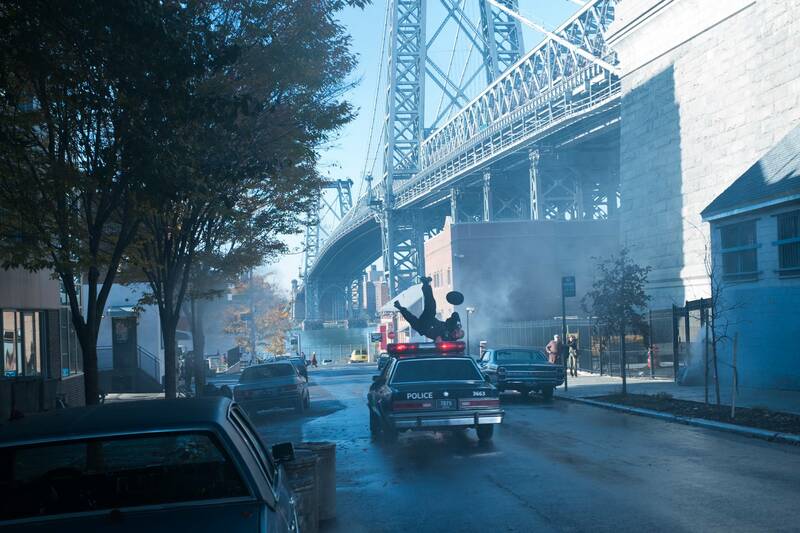 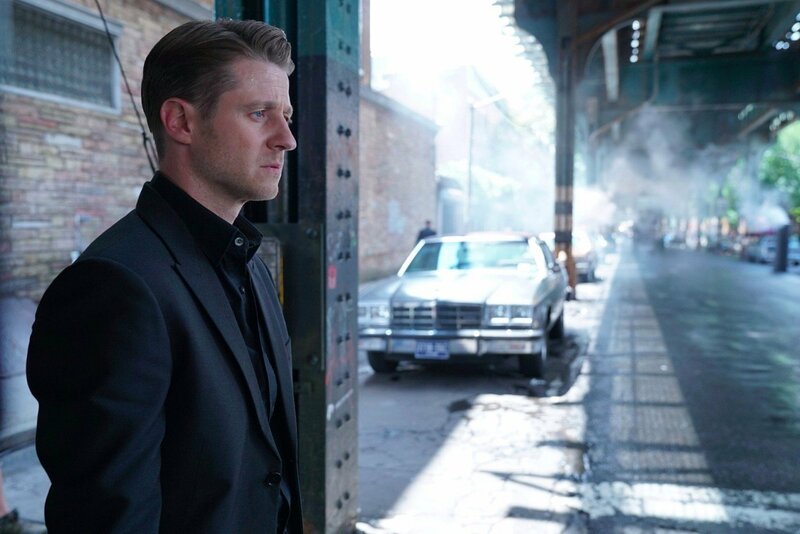 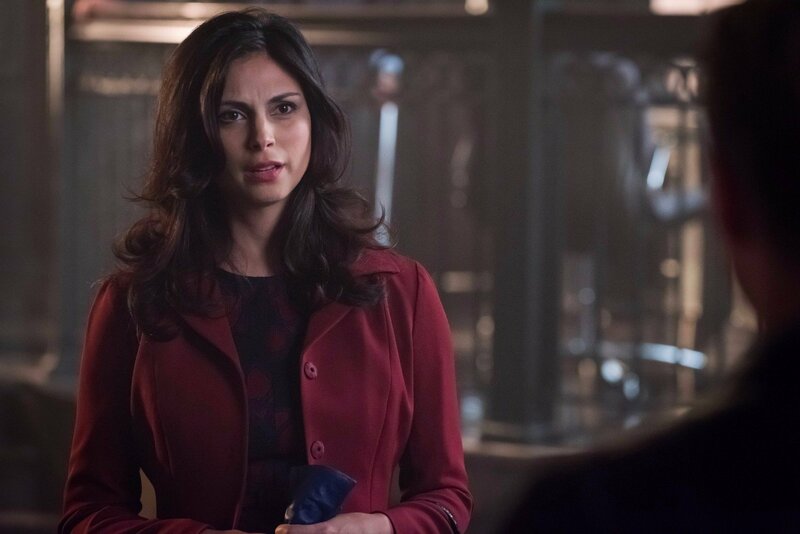 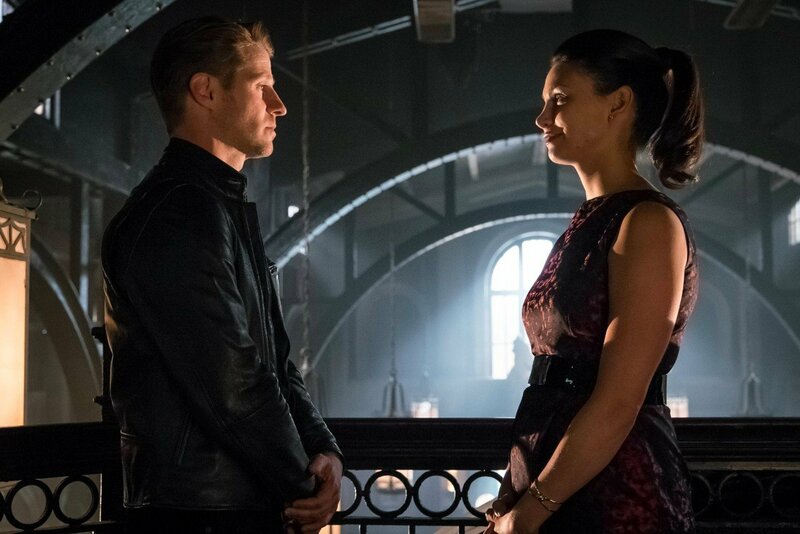 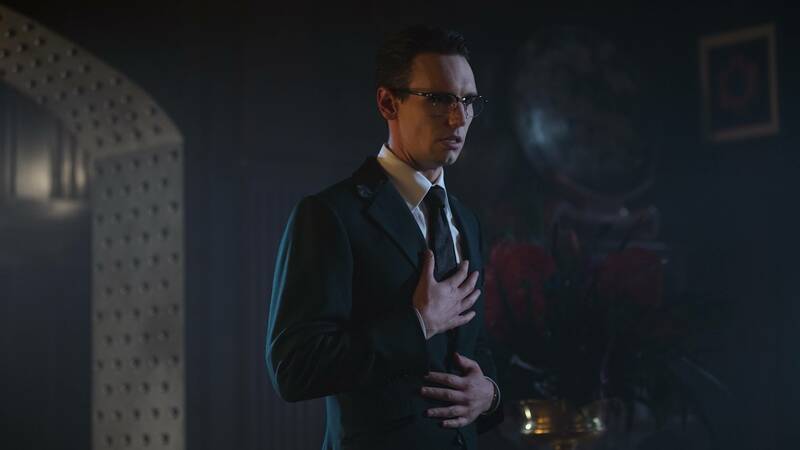 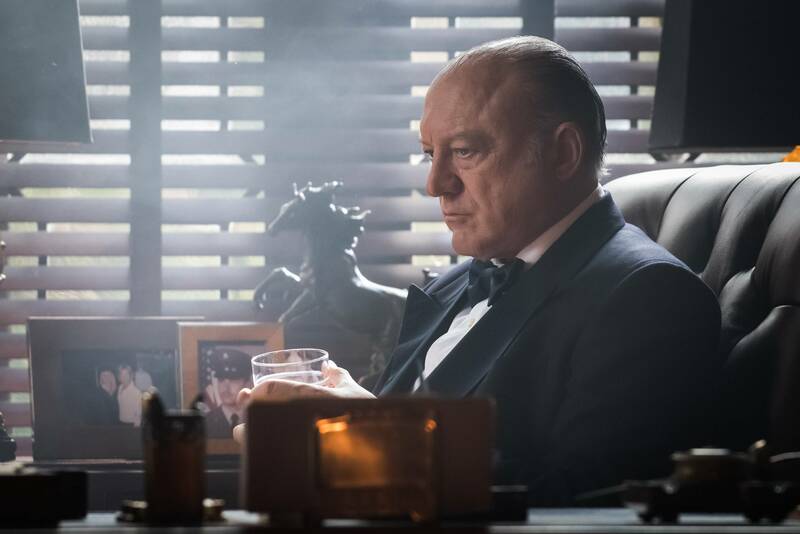 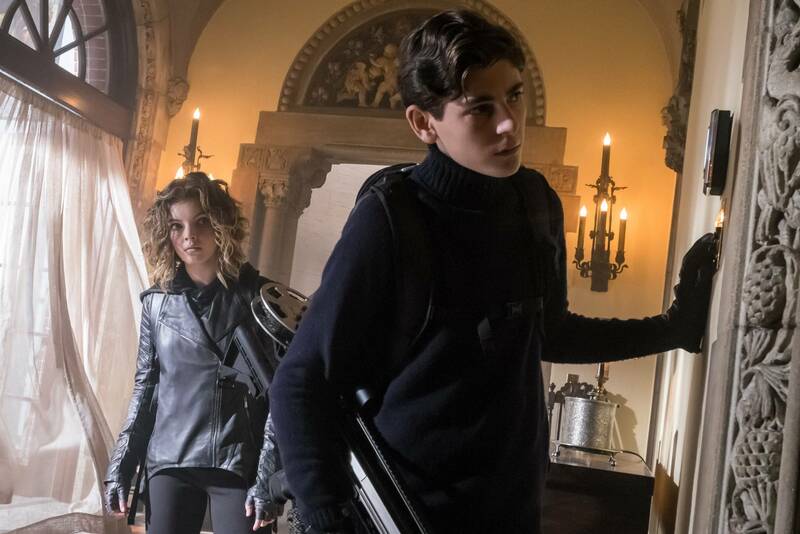 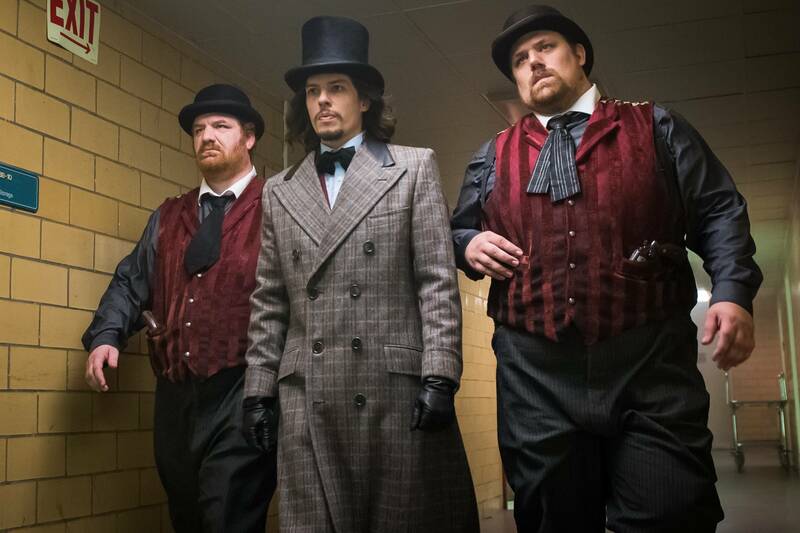 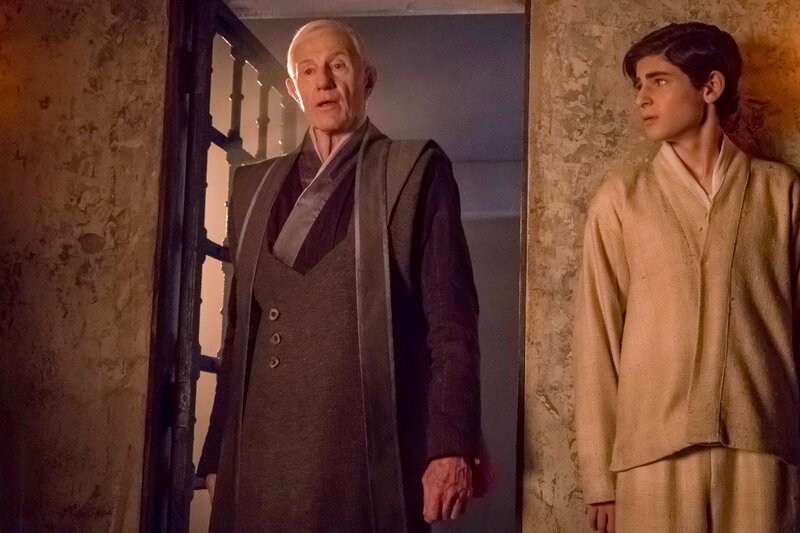 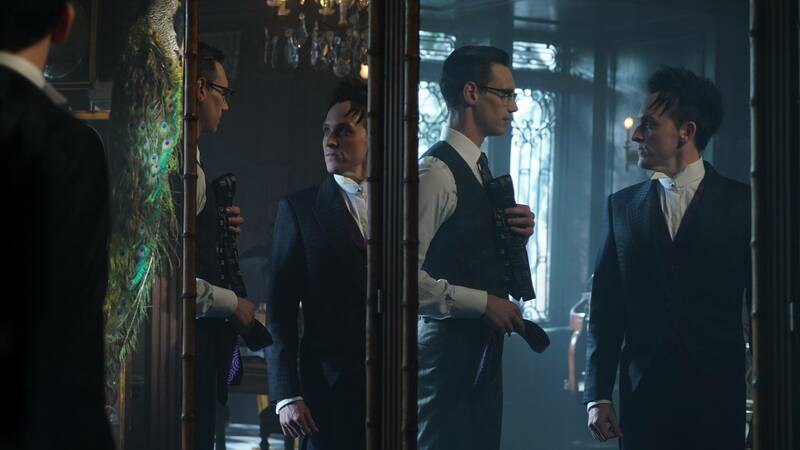 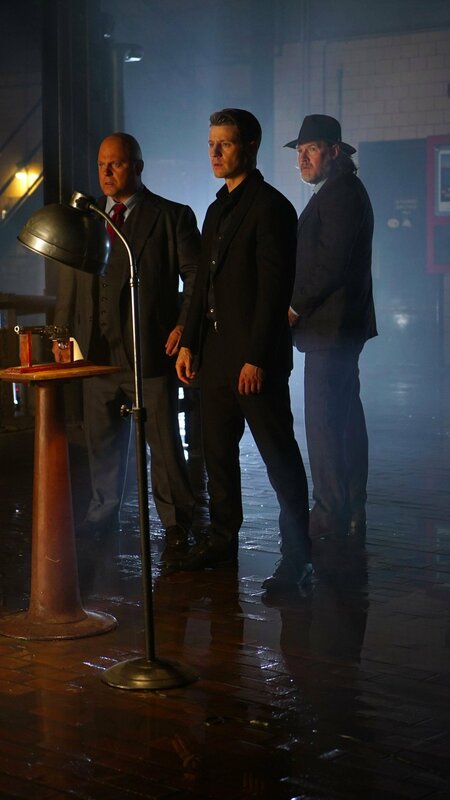 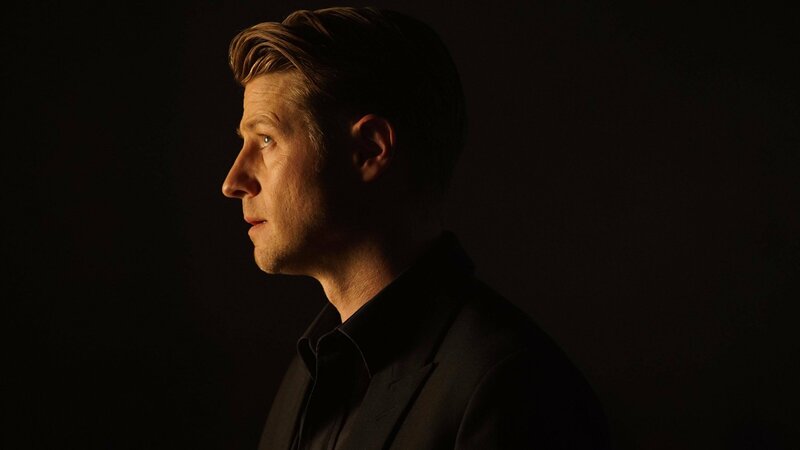 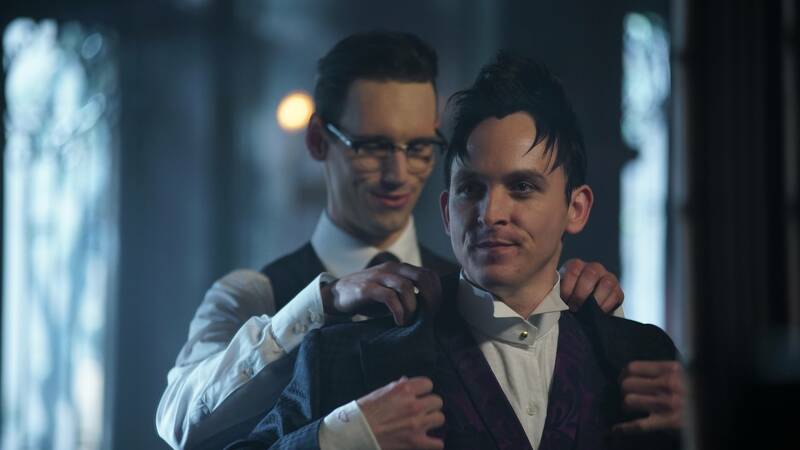 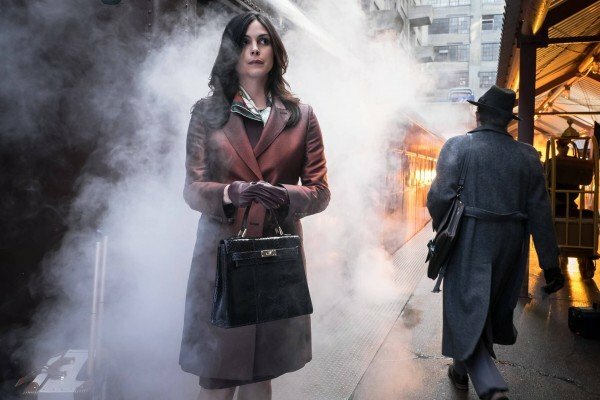 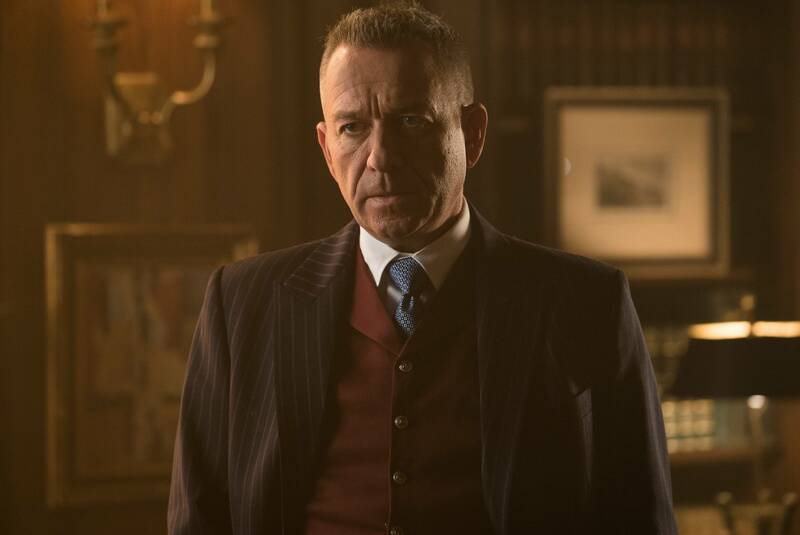 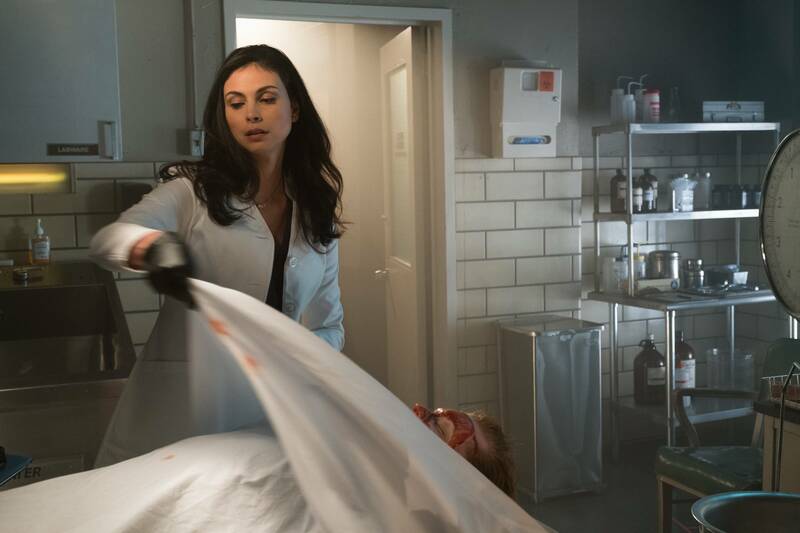 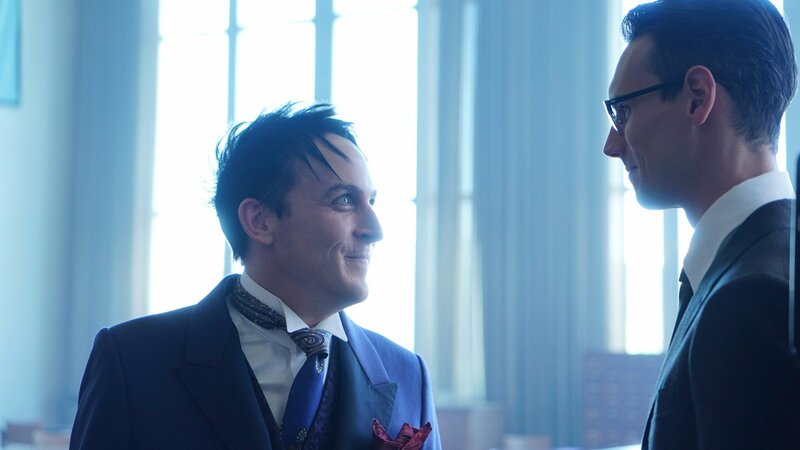 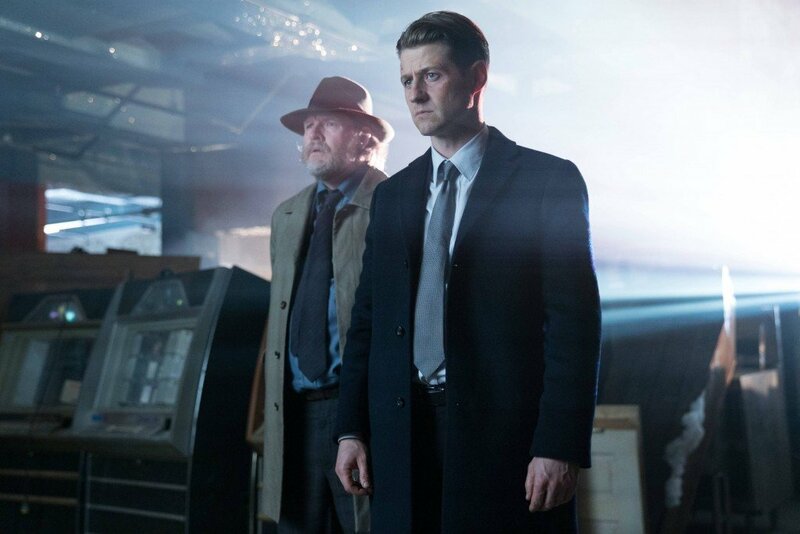 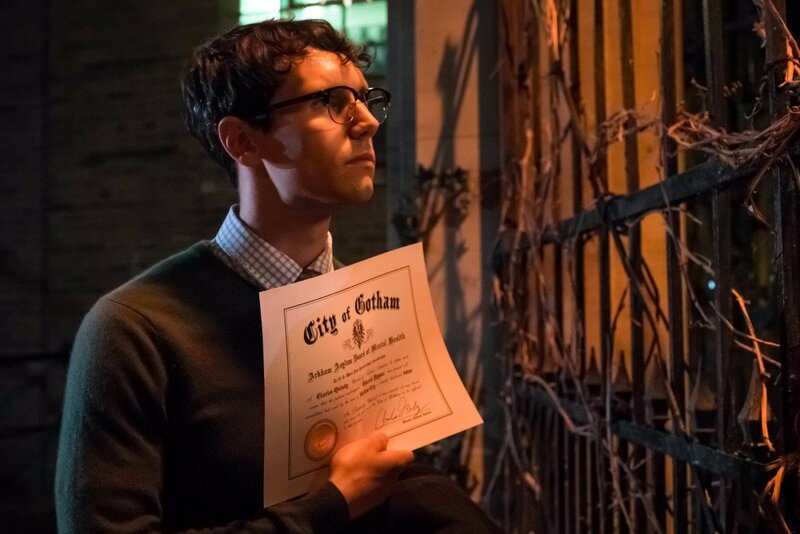 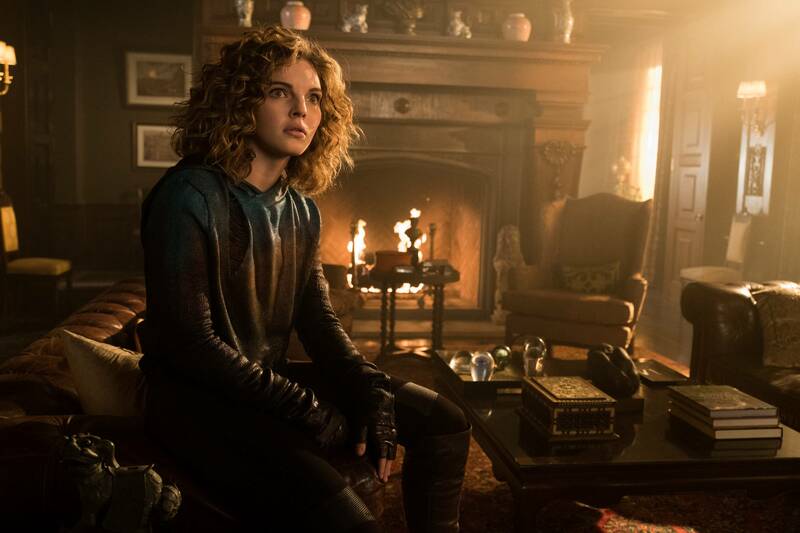 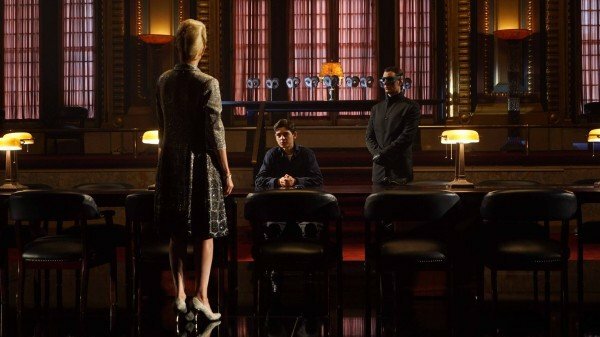 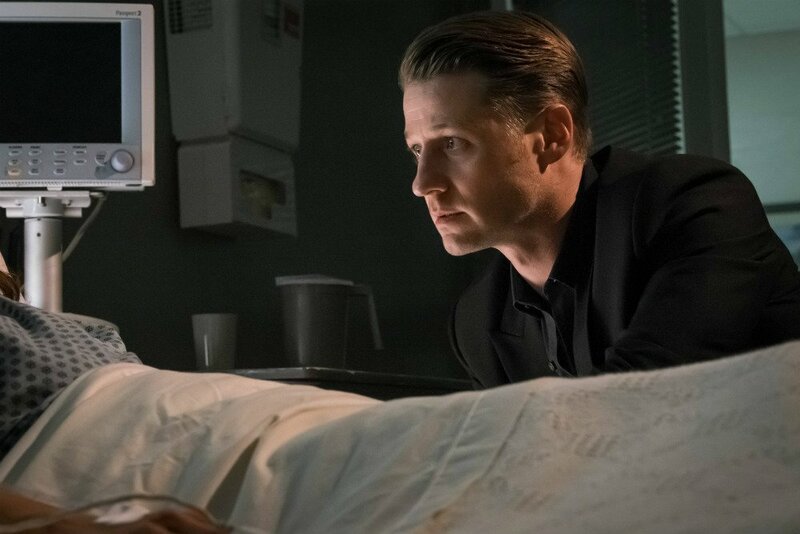 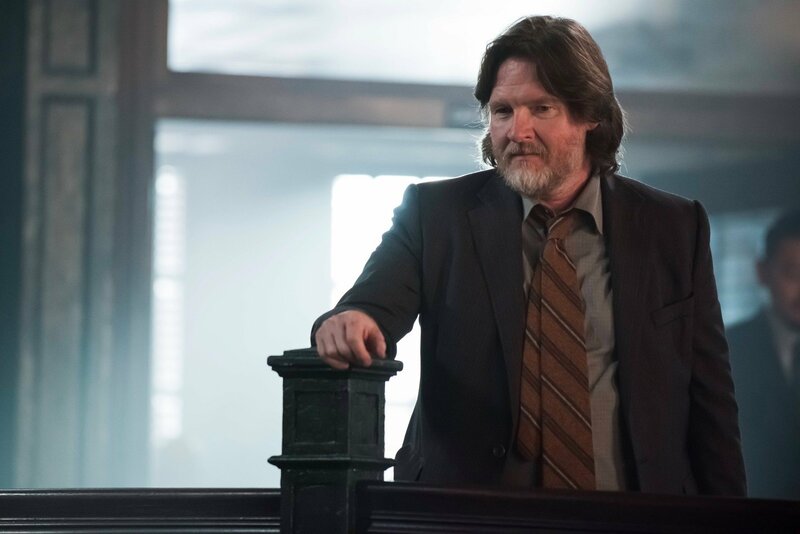 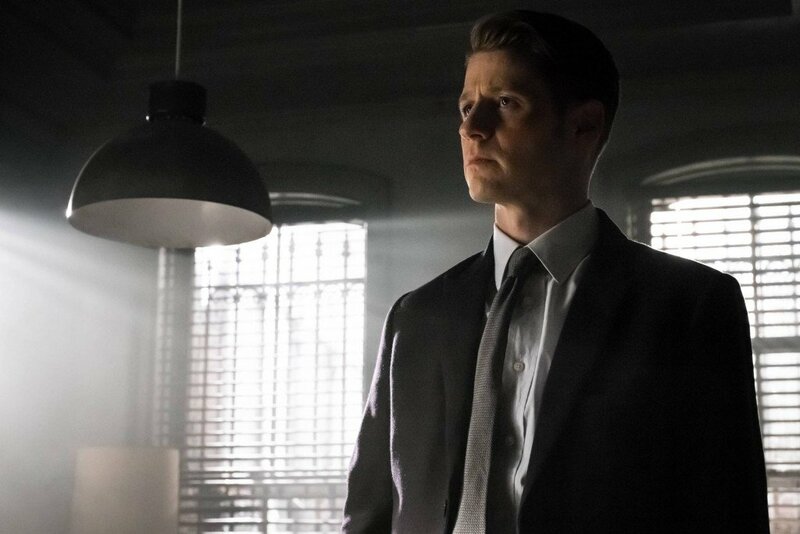 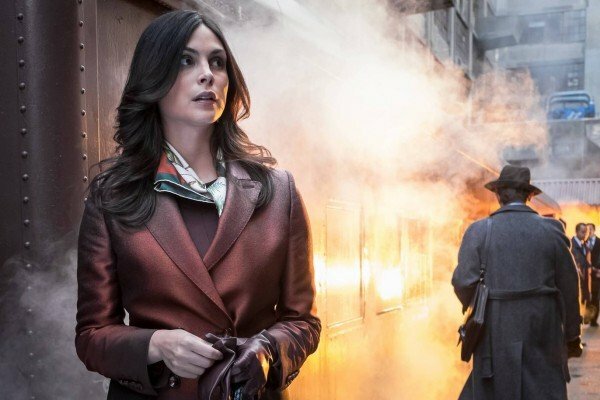 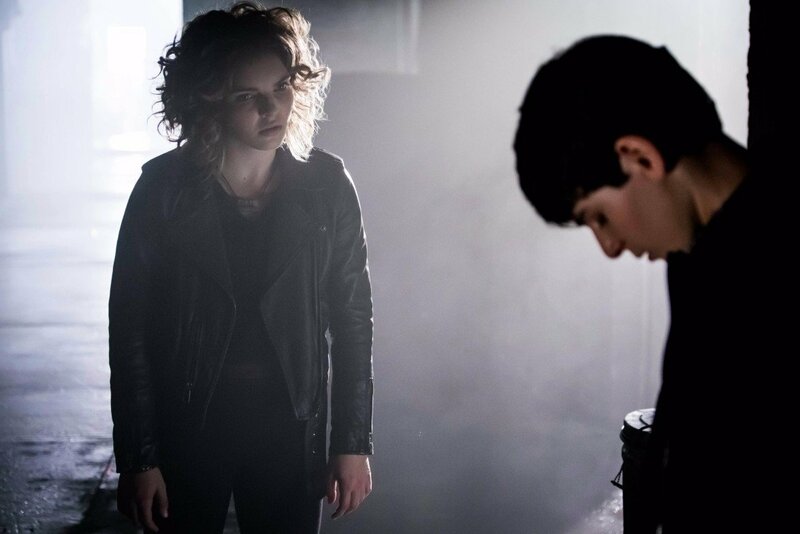 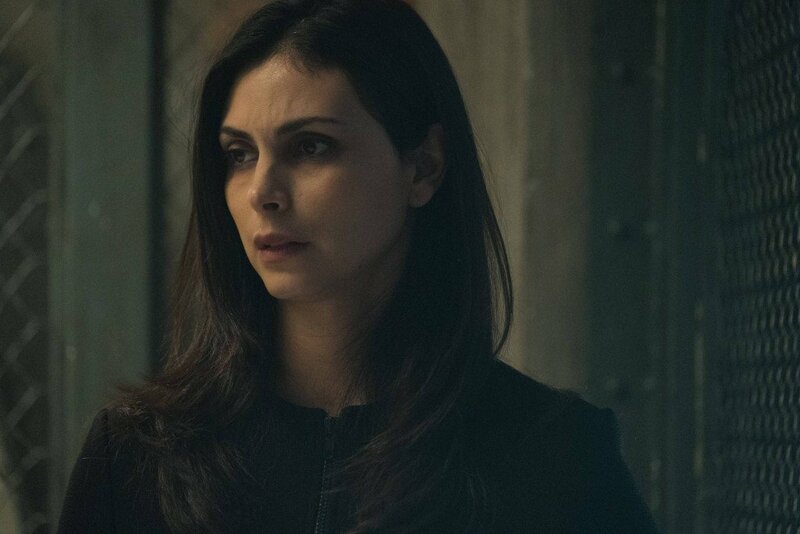 Now that the spring premiere of Gotham is merely days away, Fox is continuing on adding momentum to the hype train, hoping that as many viewers as possible are willing to climb back on board after a painful three-month hiatus. 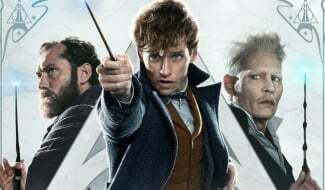 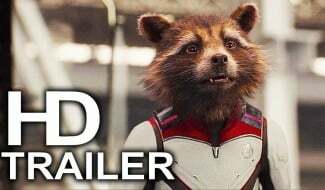 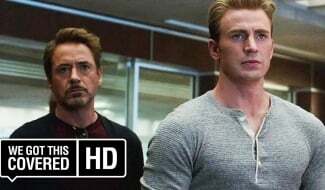 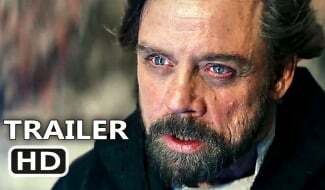 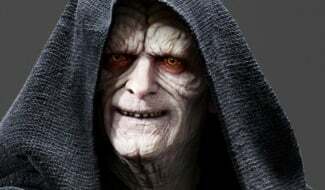 Sure, the latest promo to come down the pipeline may not be the extravaganza that was the extended trailer released several days ago, but it does its job nevertheless. 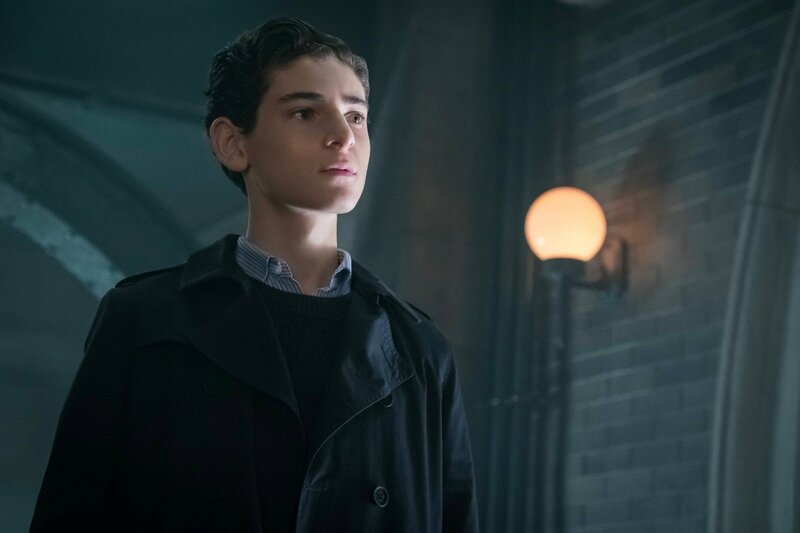 This offering, quite frankly, is much more focused, specifically on the character of Bruce Wayne. 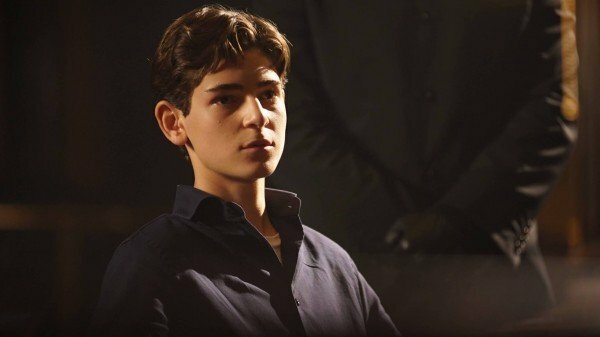 And while the boy who would be Batman is still a young teenager, he does have to start beginning to hone his body and mind at some point if he hopes to one day be Gotham City’s ultimate protector, now doesn’t he? 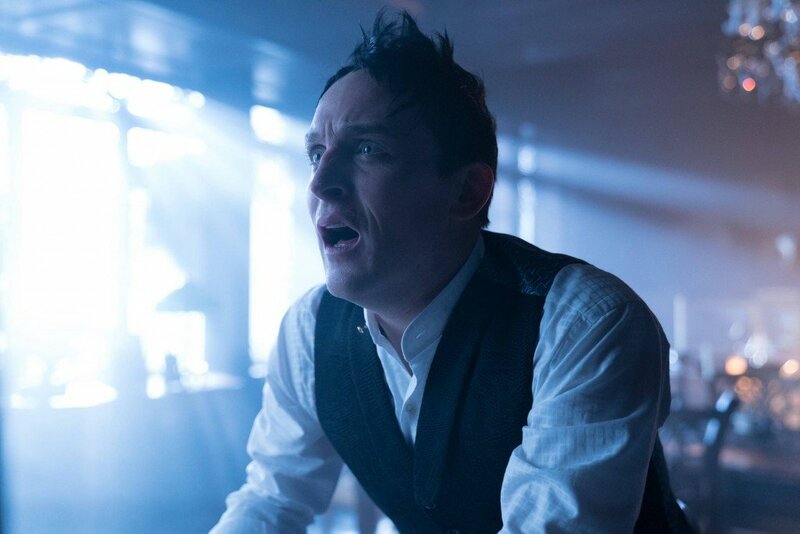 From what we’ve seen, the Shaman may help immensely with doing just that. 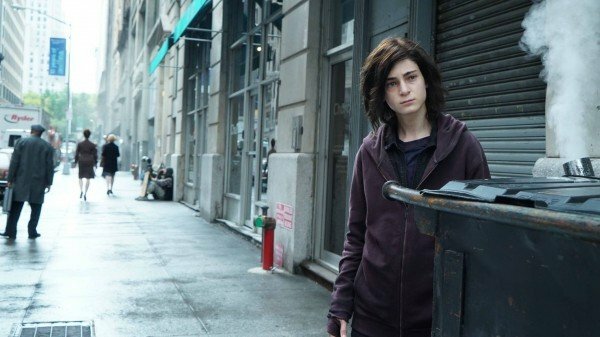 What we don’t count on seeing, however, is Bruce donning cape and cowl any time soon. 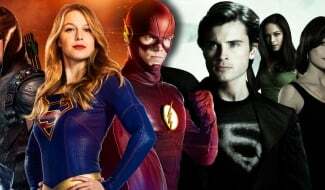 Some outlets are implying a mad dash to the finish line, but, personally, I think we’re getting all the payoff we can from a show that is widely known to be on the bubble. 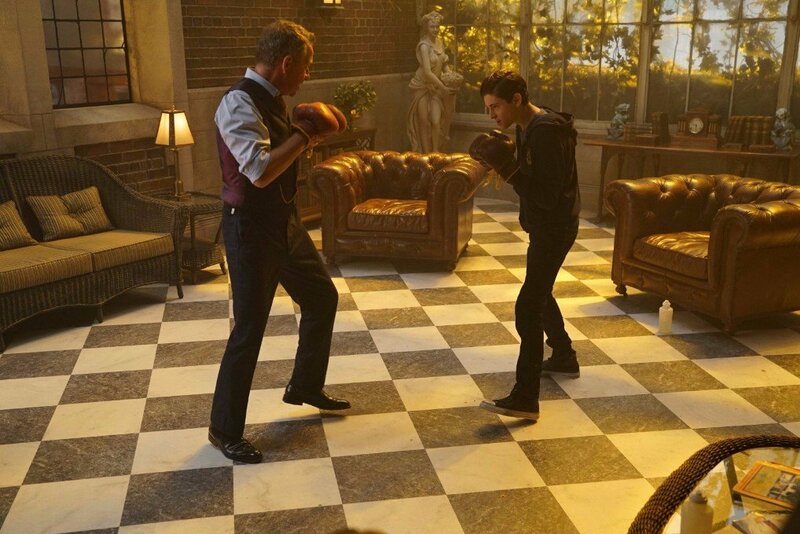 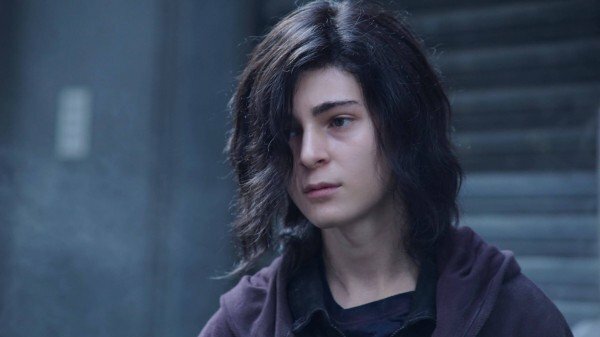 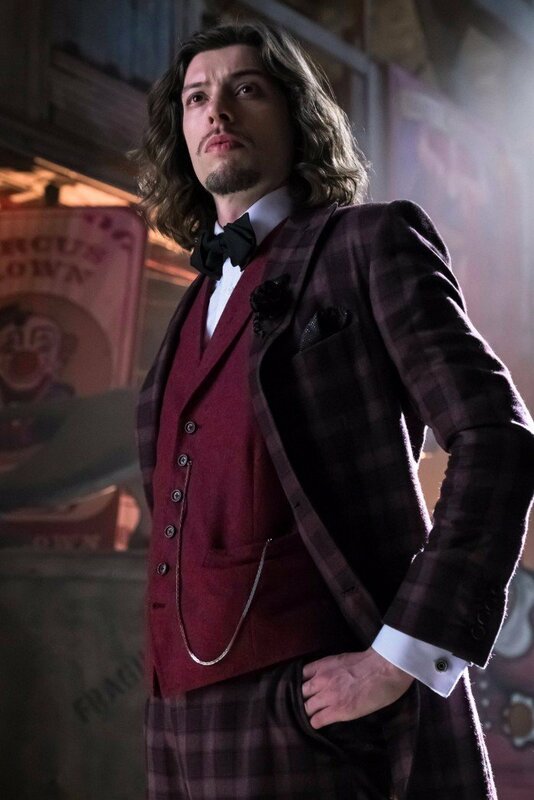 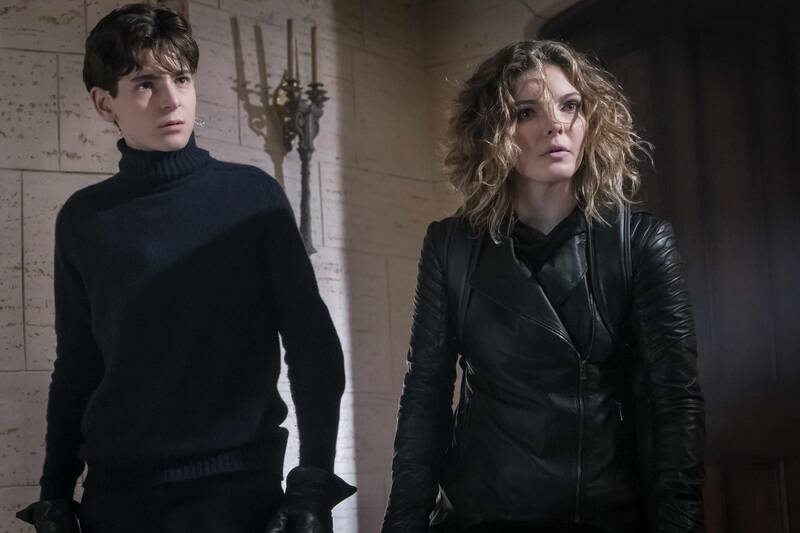 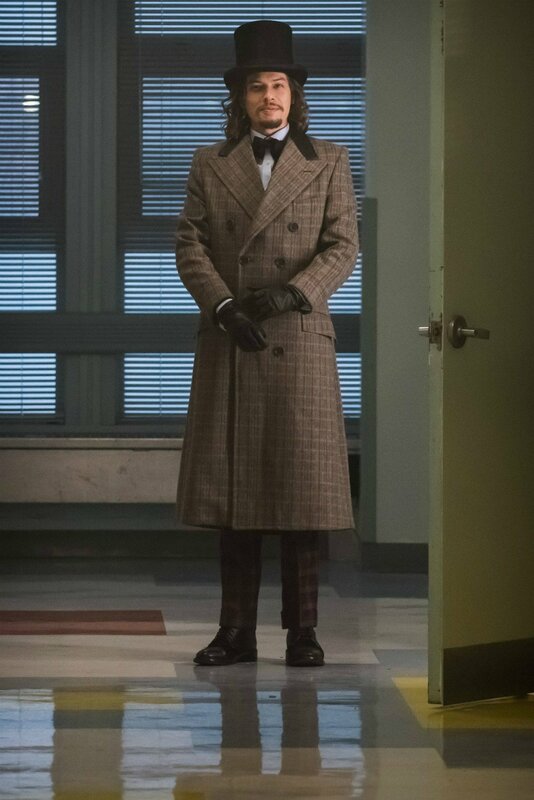 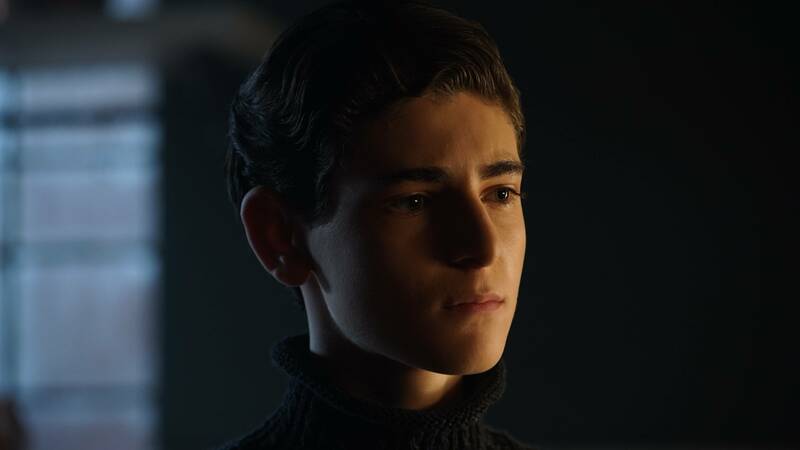 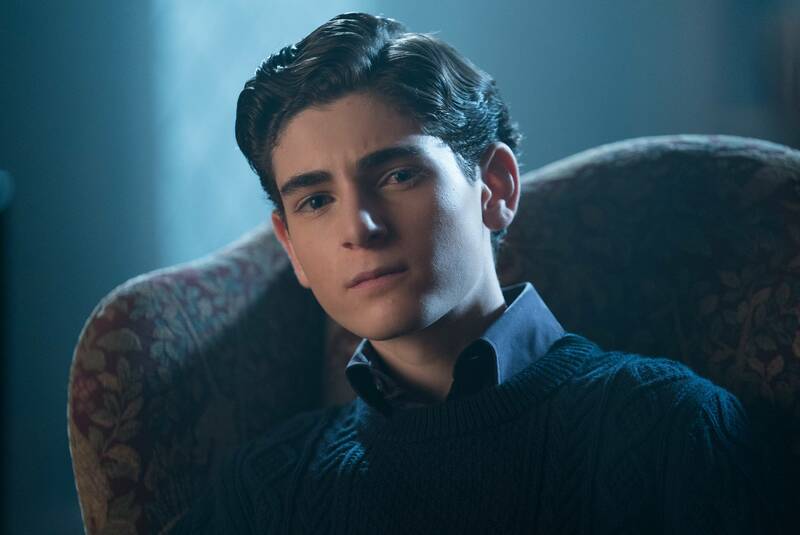 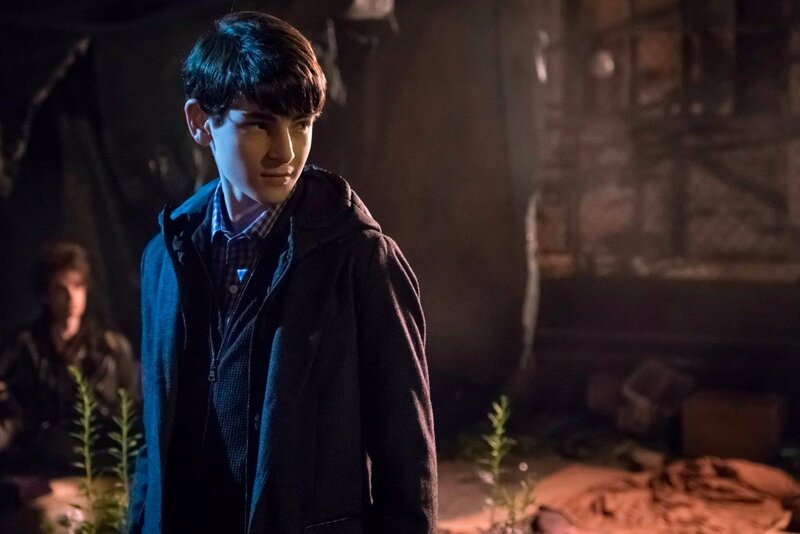 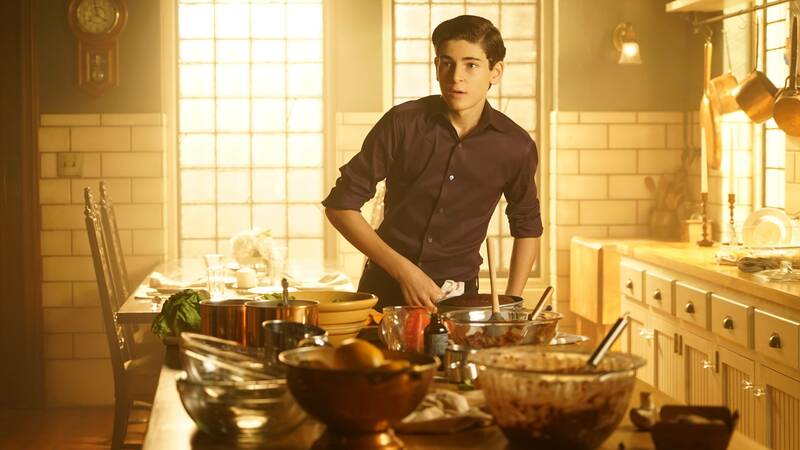 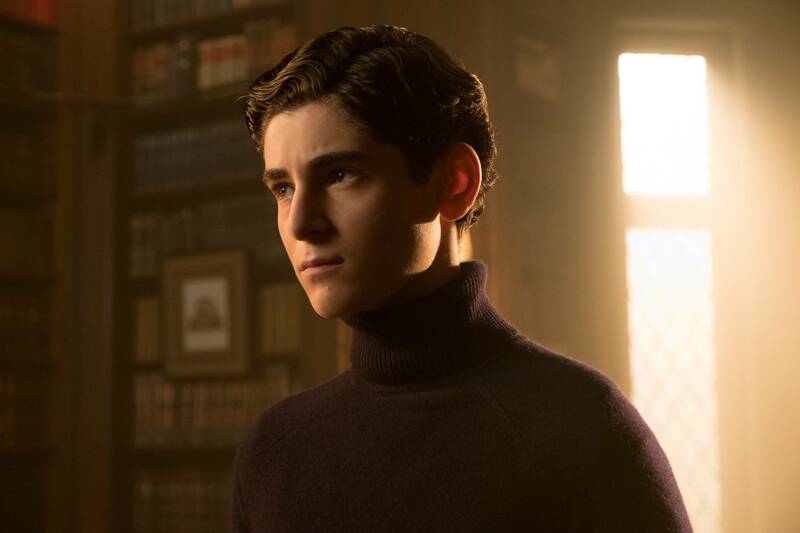 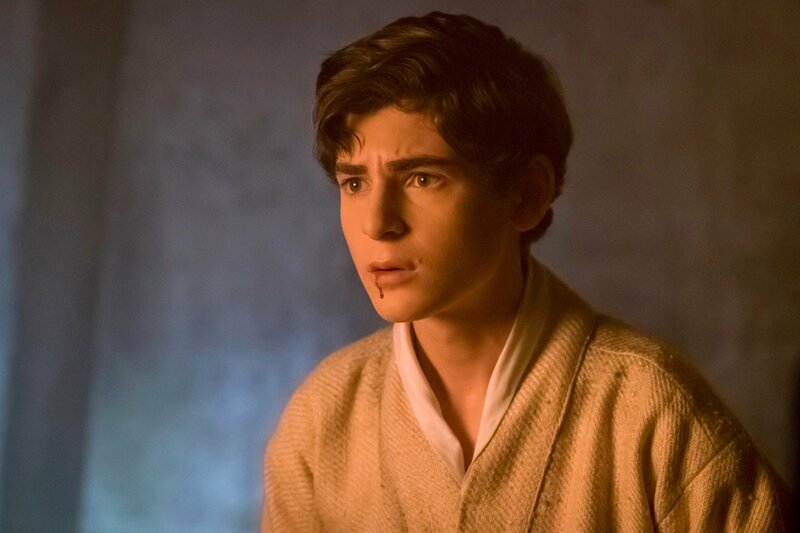 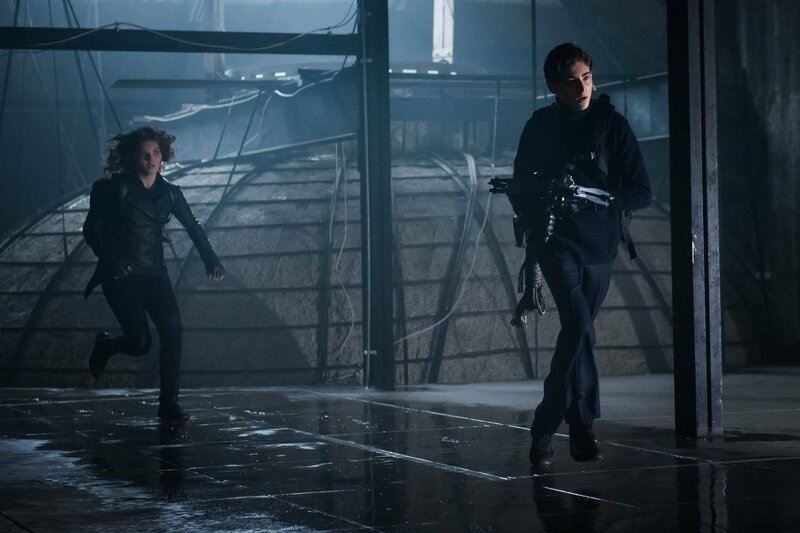 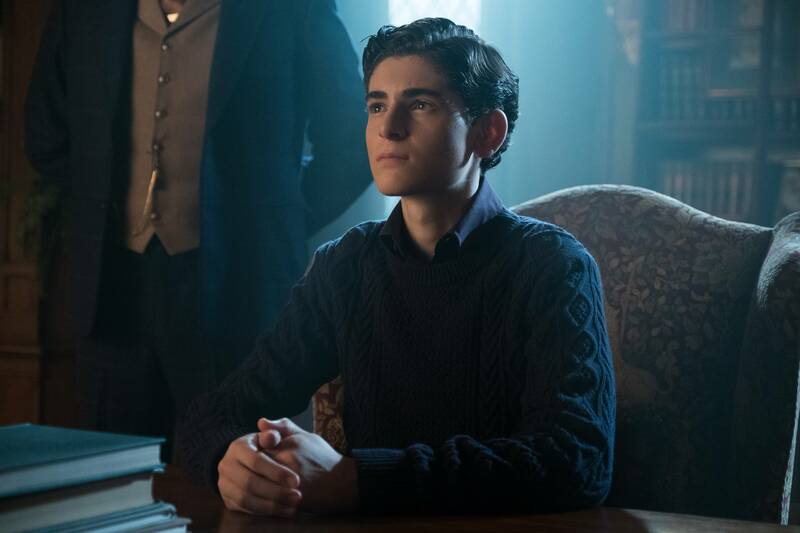 To be honest, I think the network will afford it another season or two, but it’ll probably be a stuntman who puts on the costume in a flash forward scene to cap the series, and not a teenage David Mazouz.